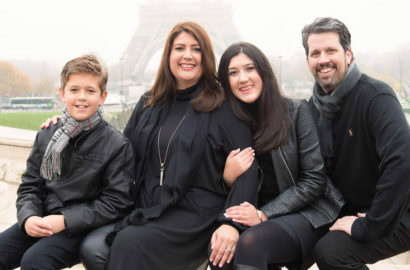 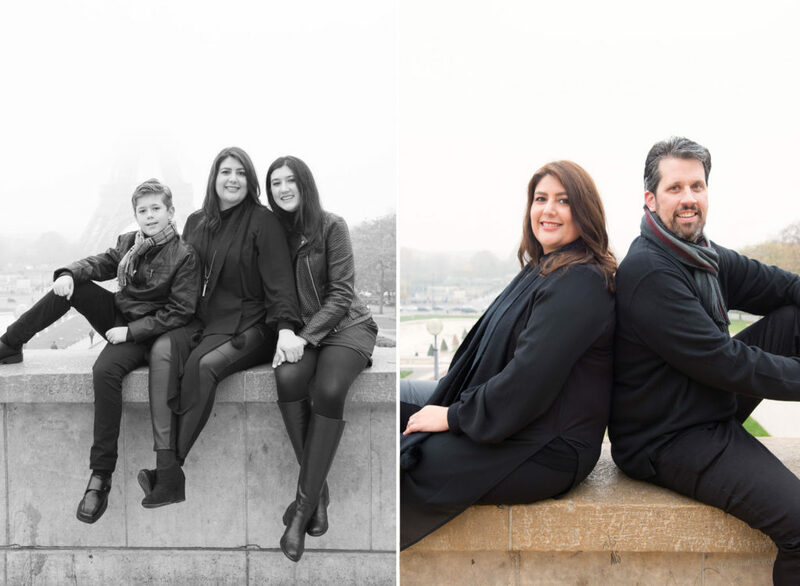 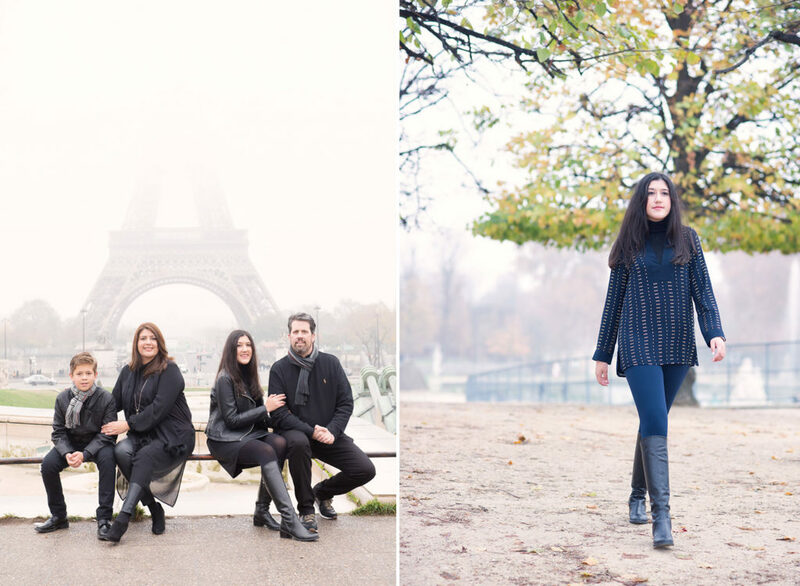 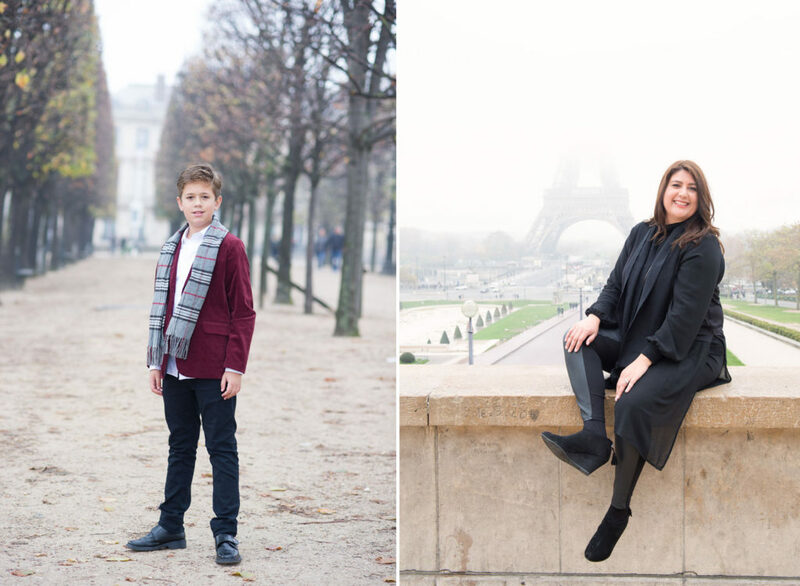 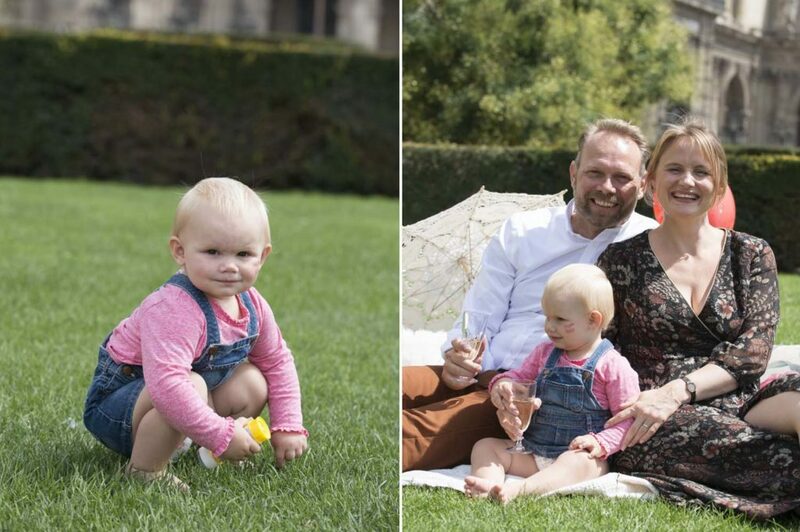 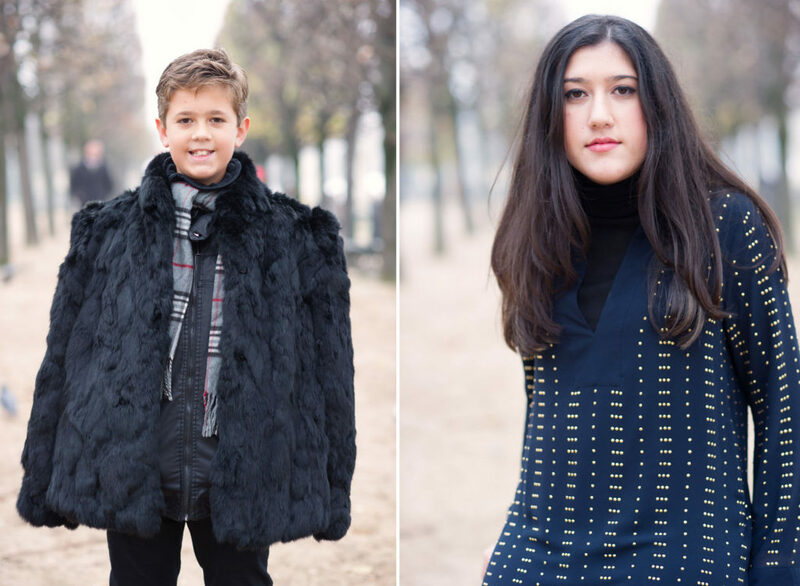 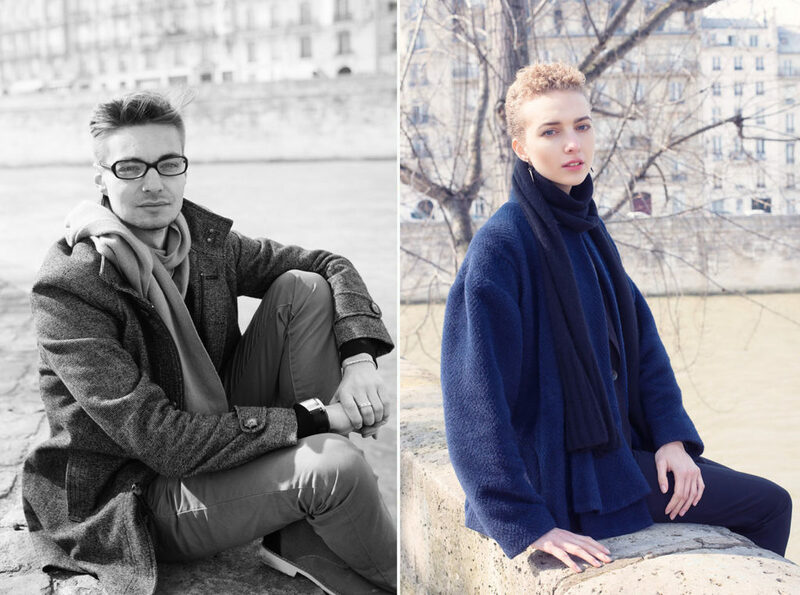 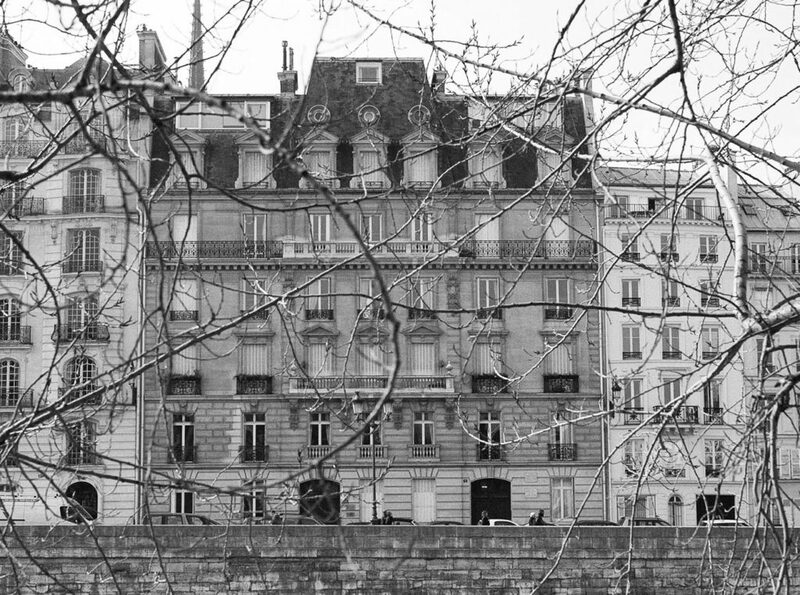 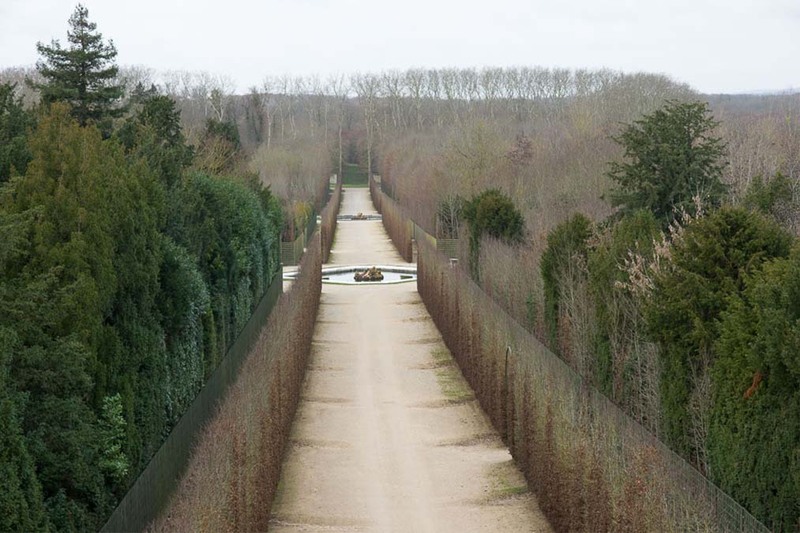 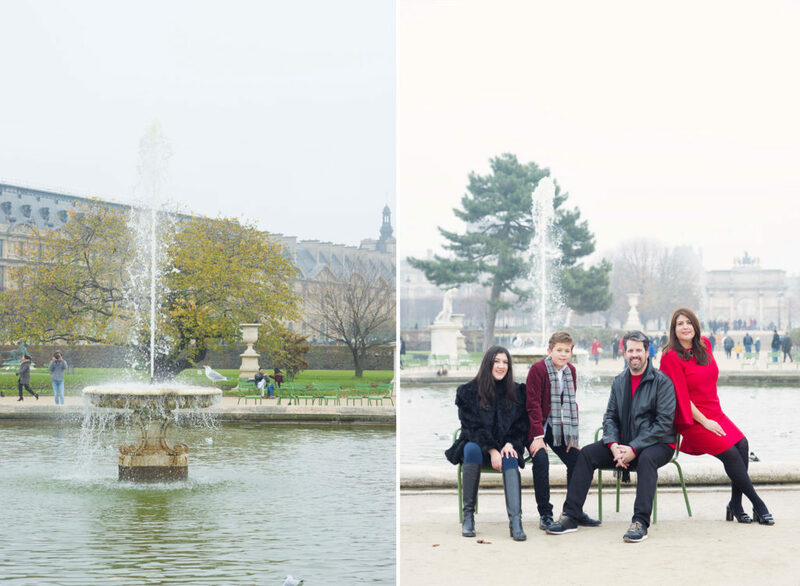 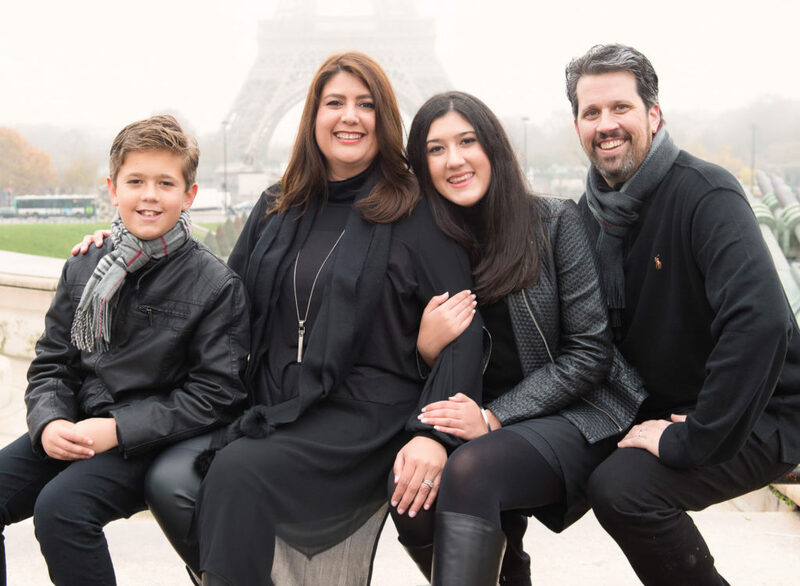 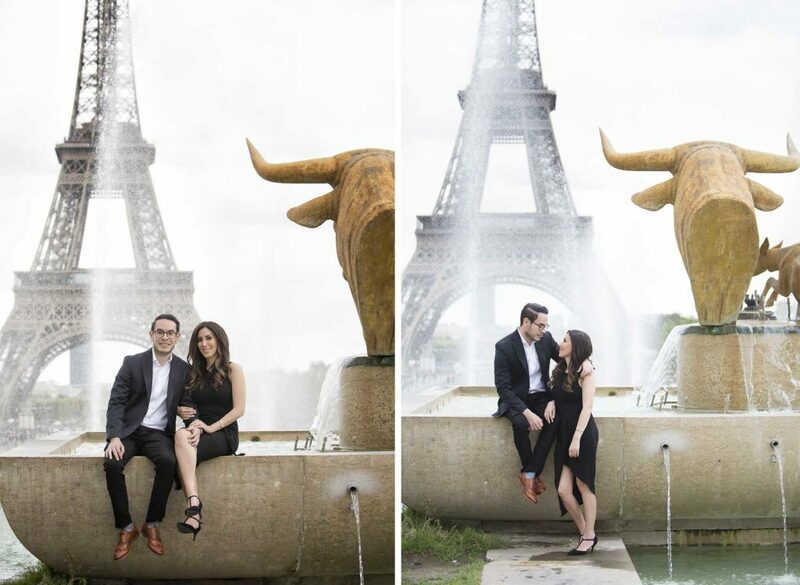 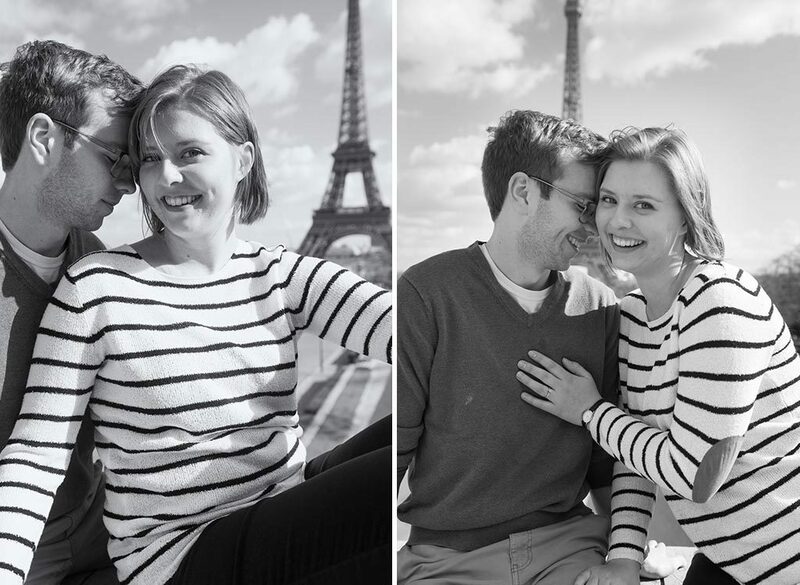 A week in beautiful Paris for John and Alissa. 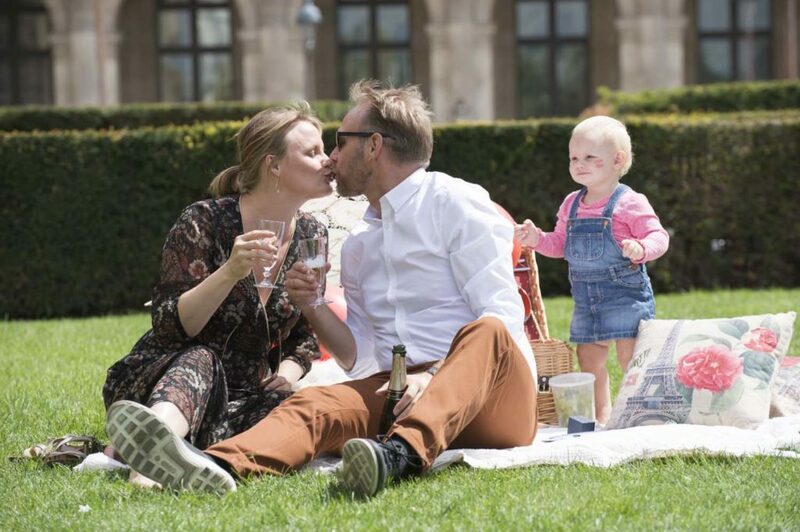 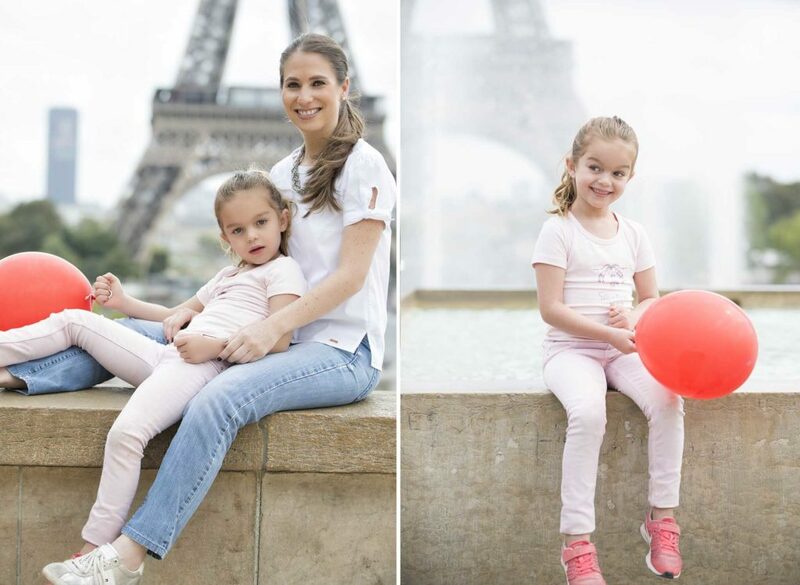 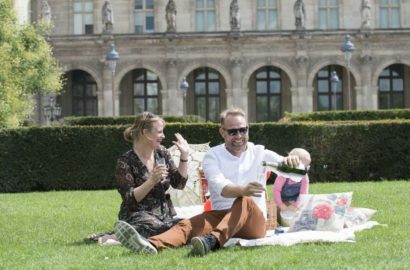 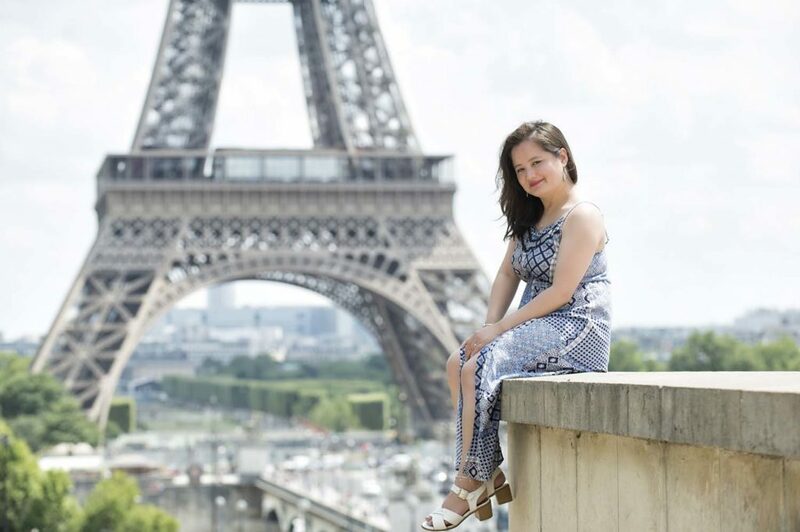 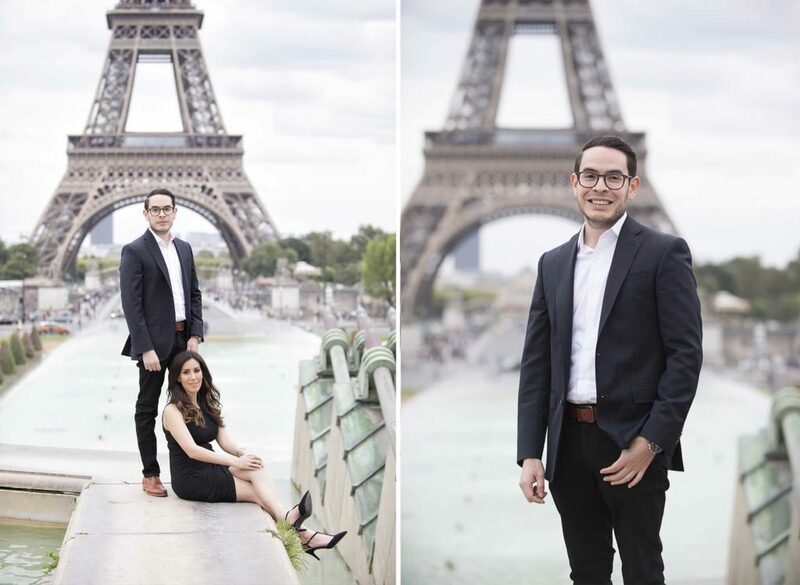 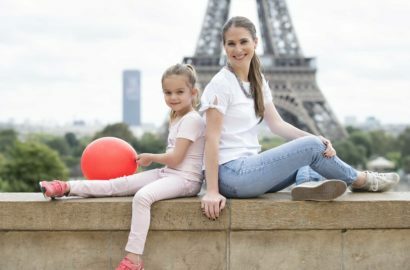 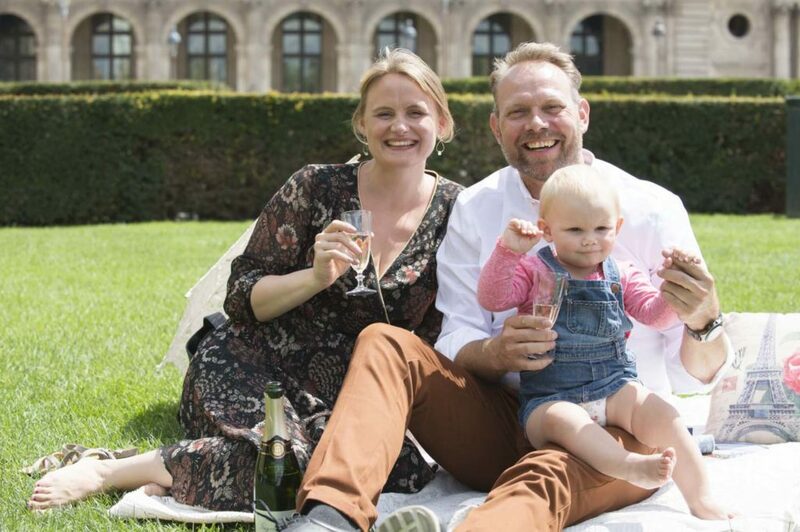 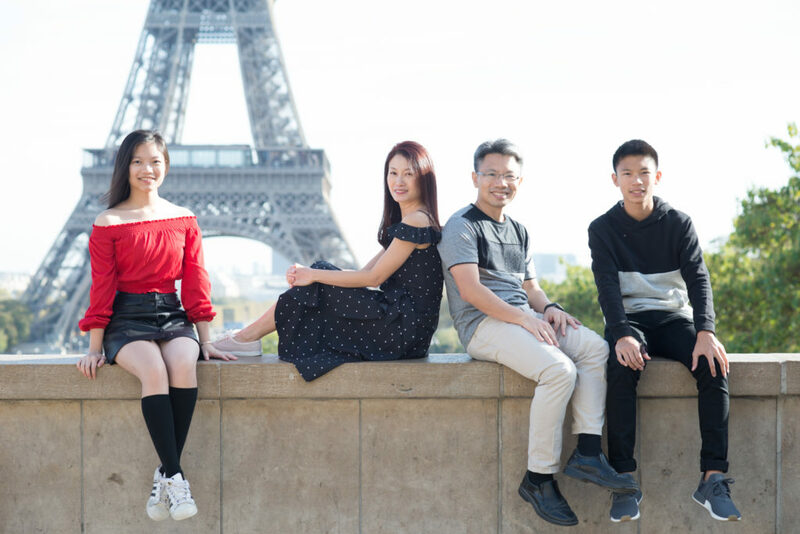 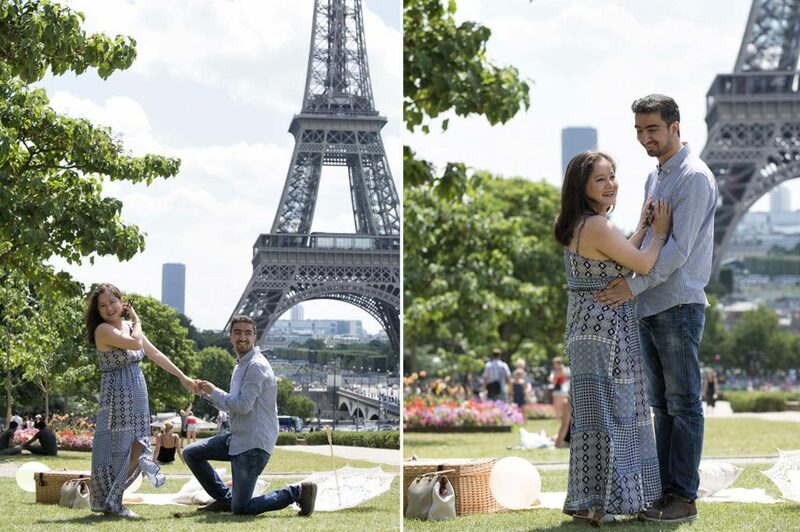 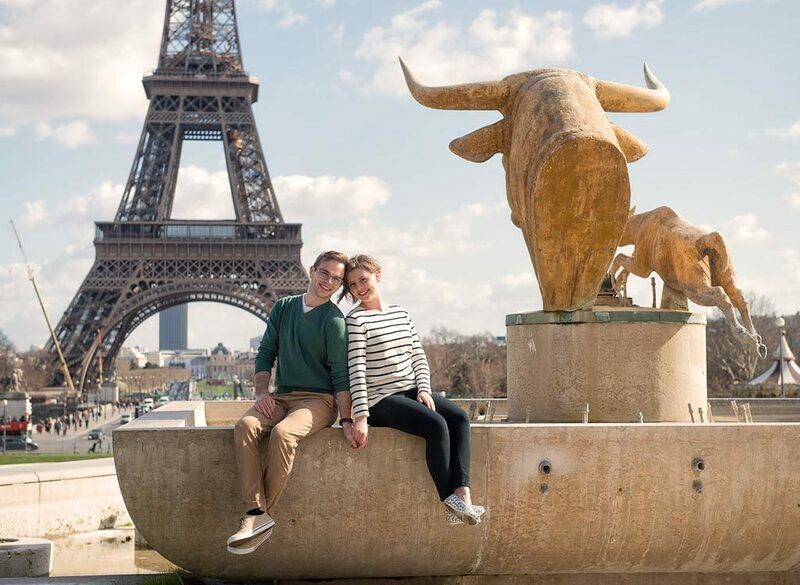 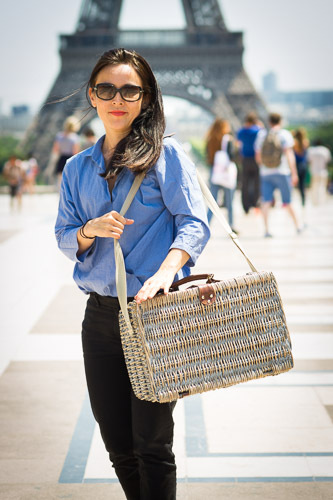 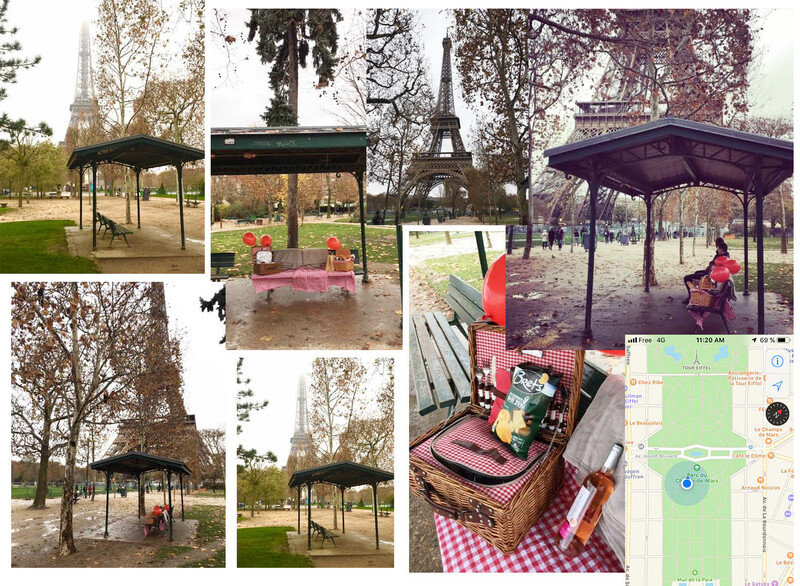 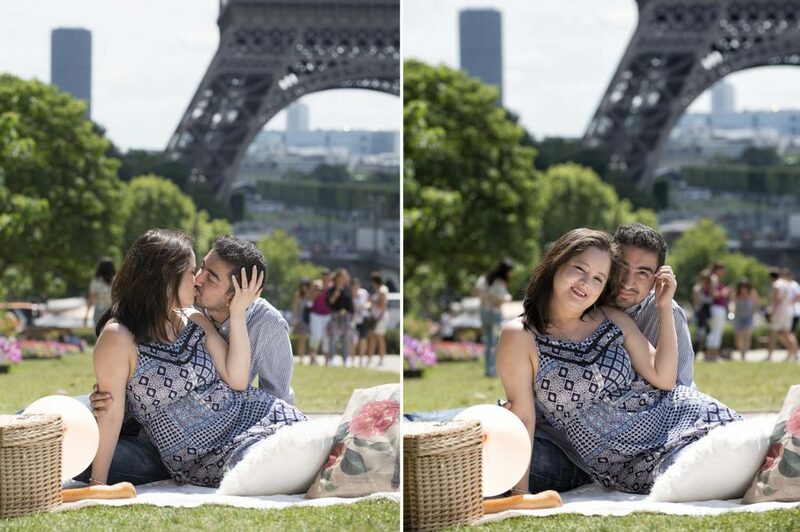 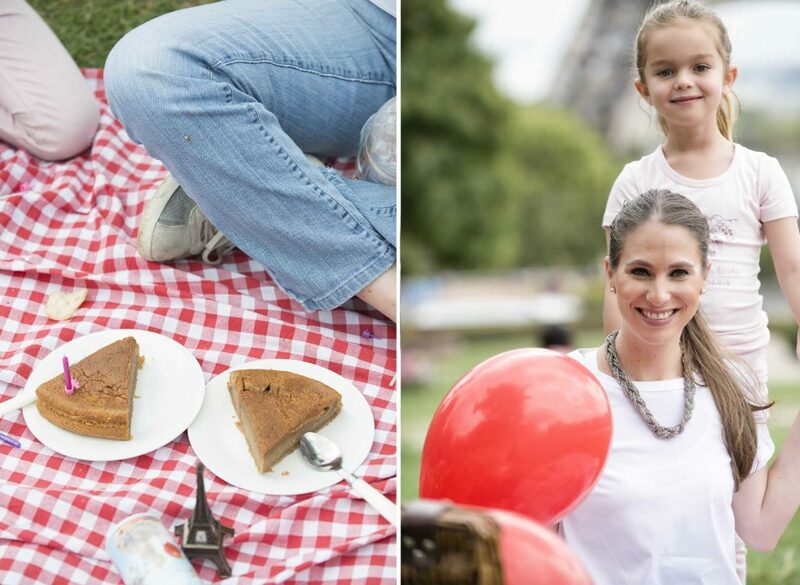 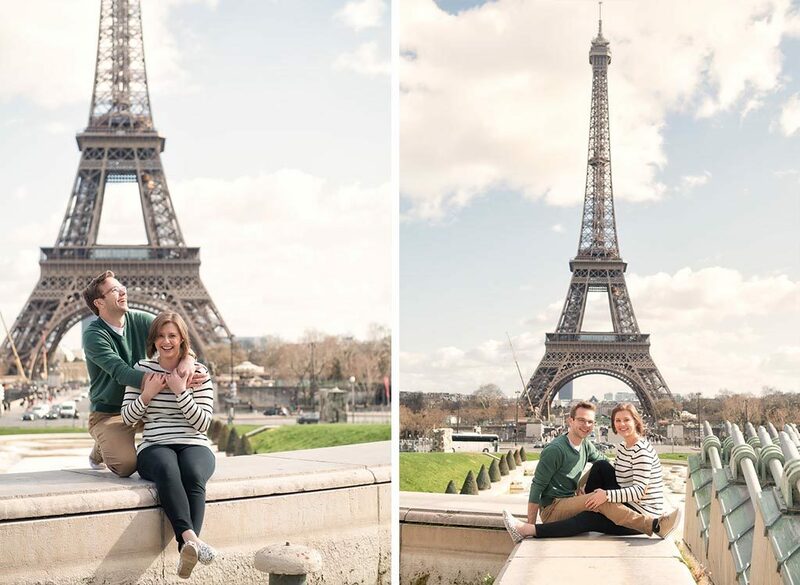 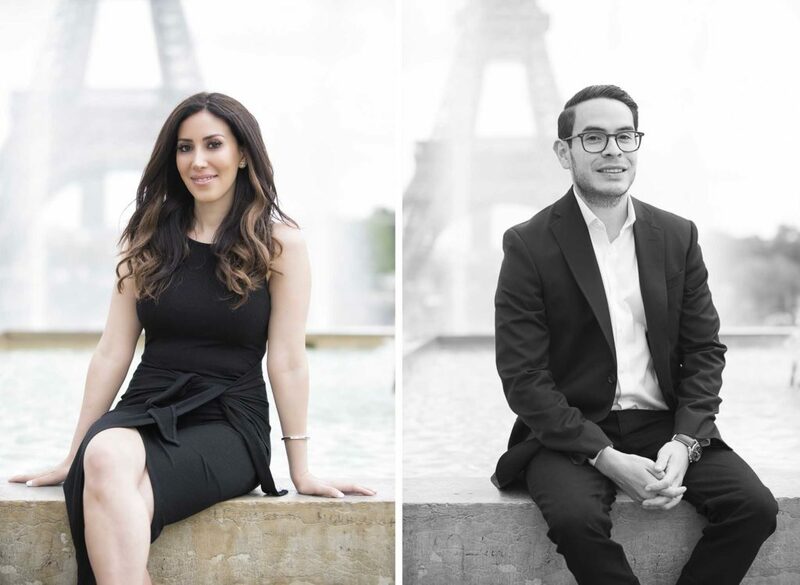 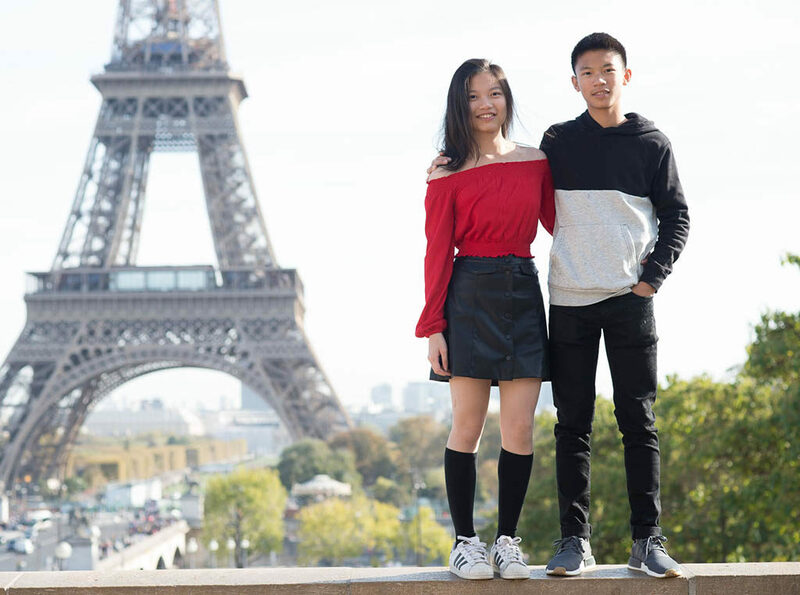 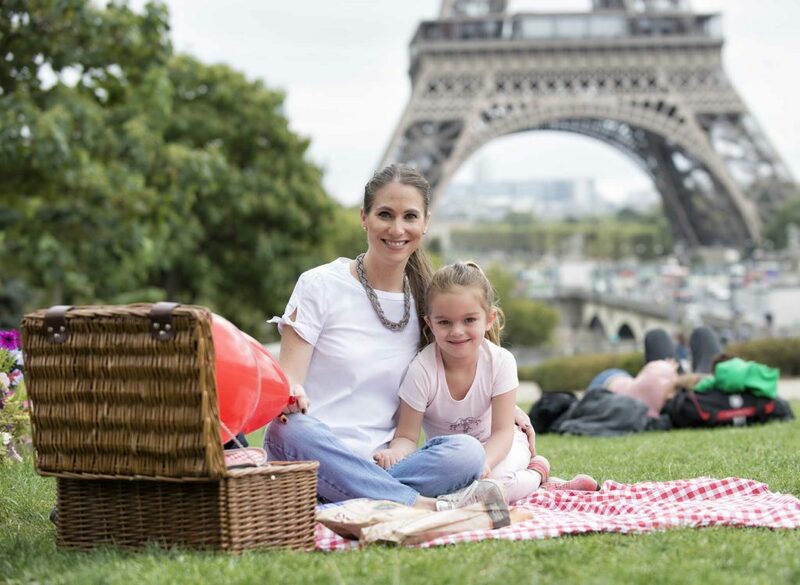 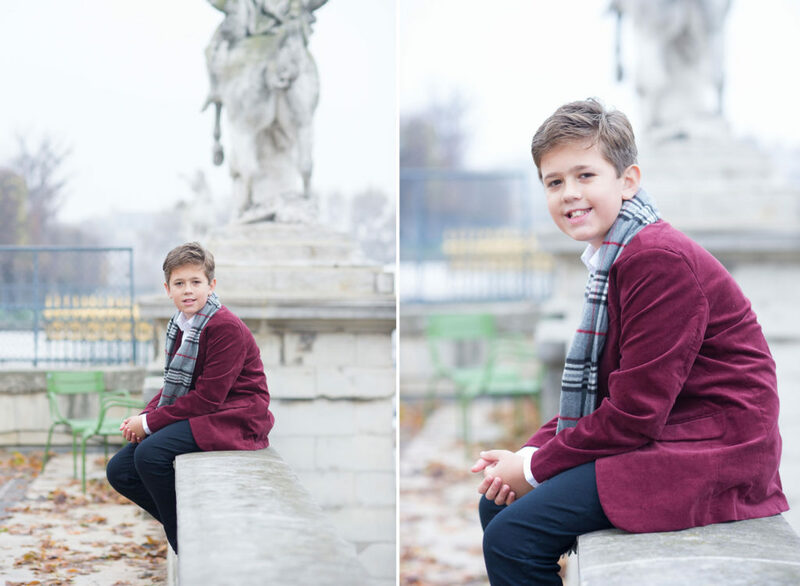 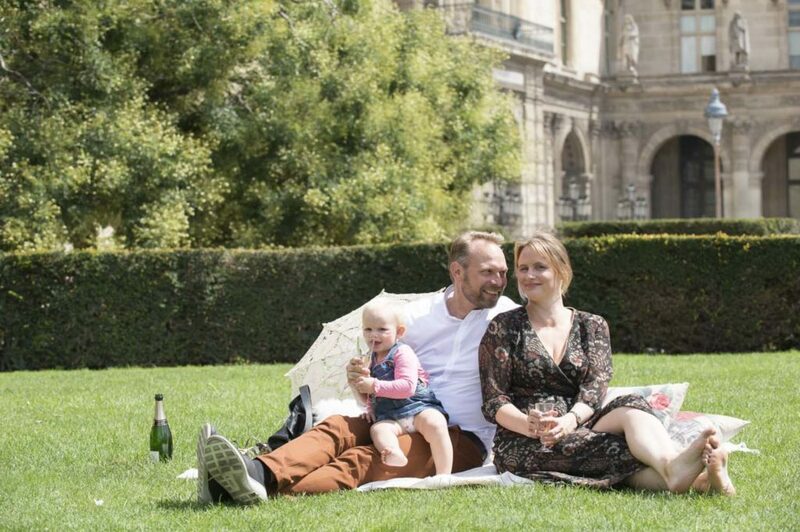 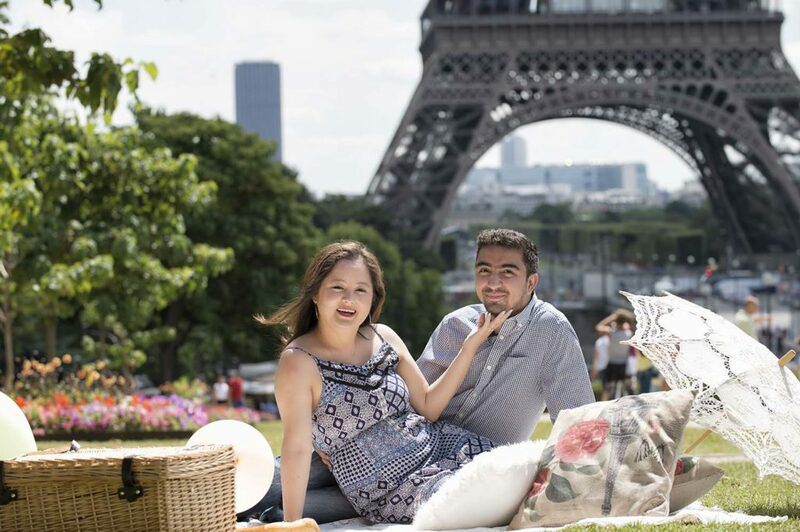 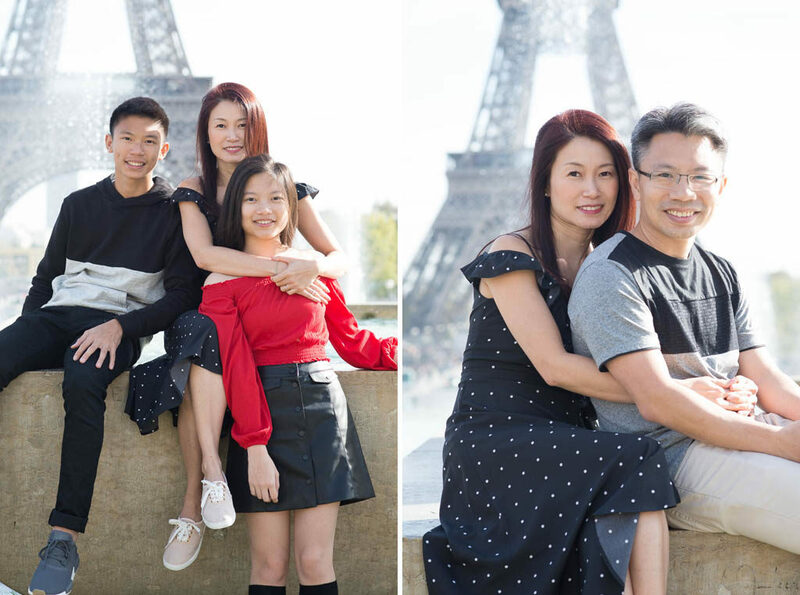 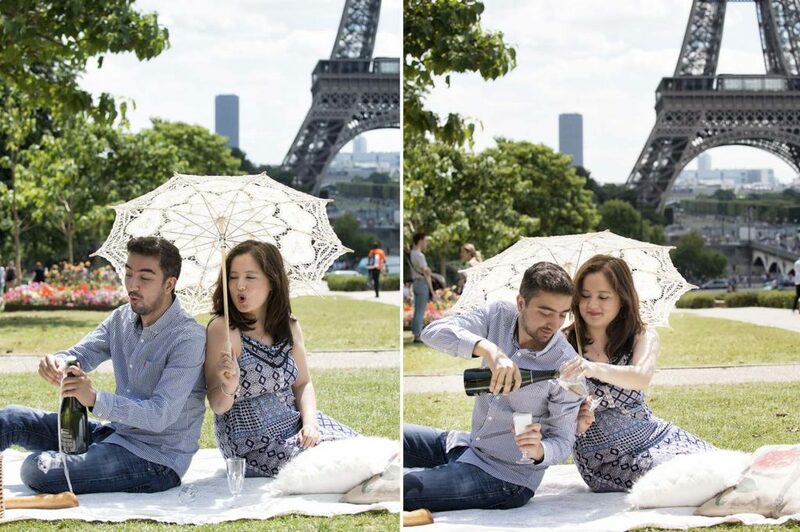 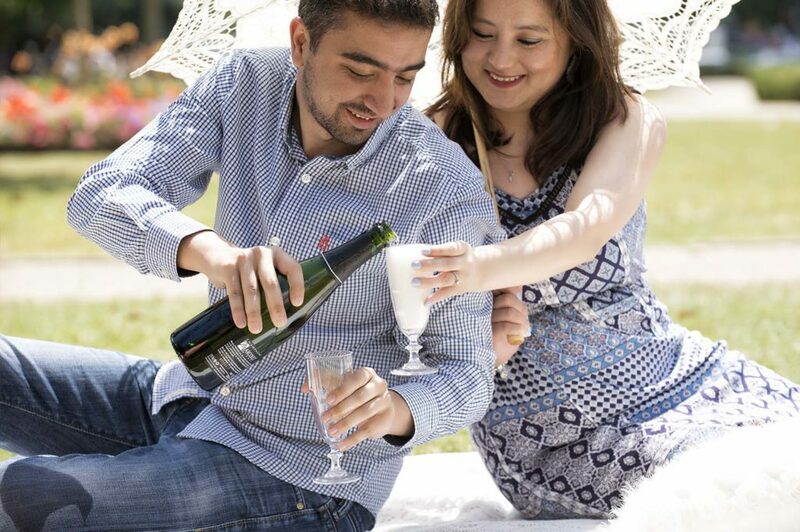 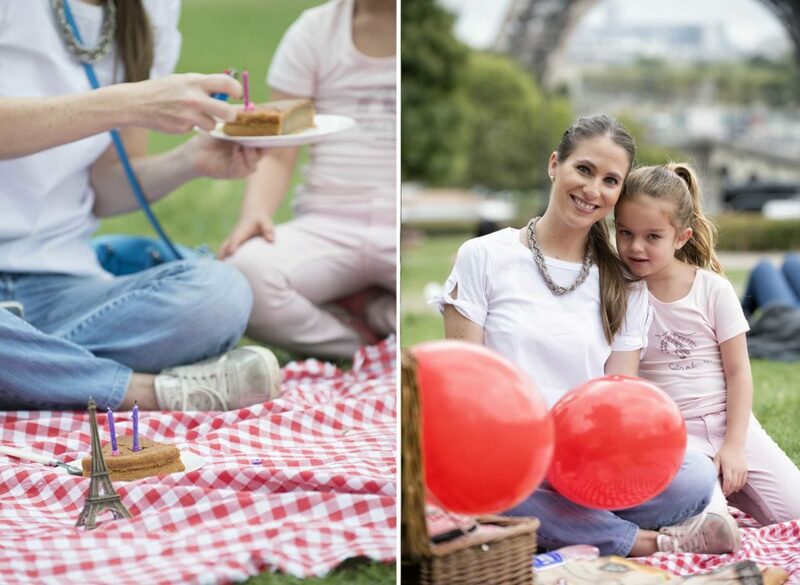 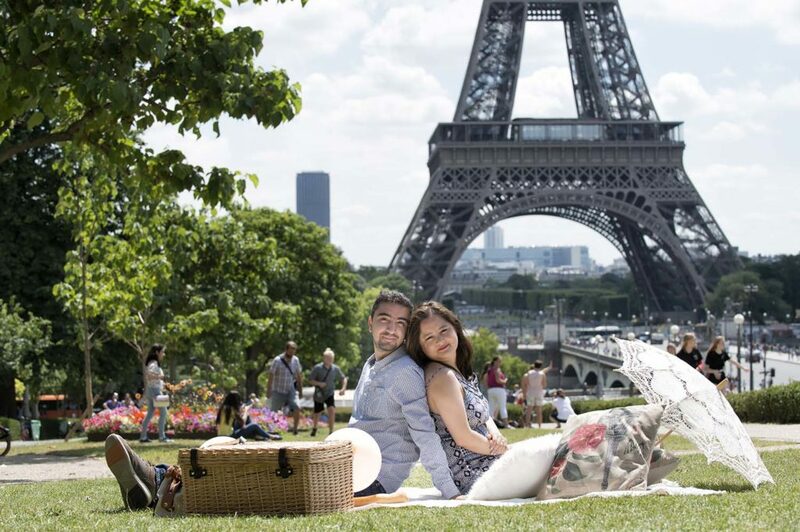 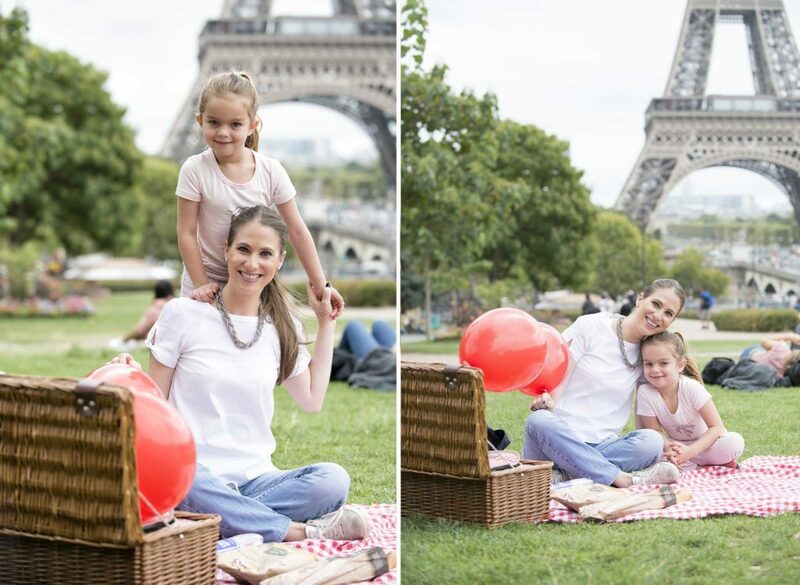 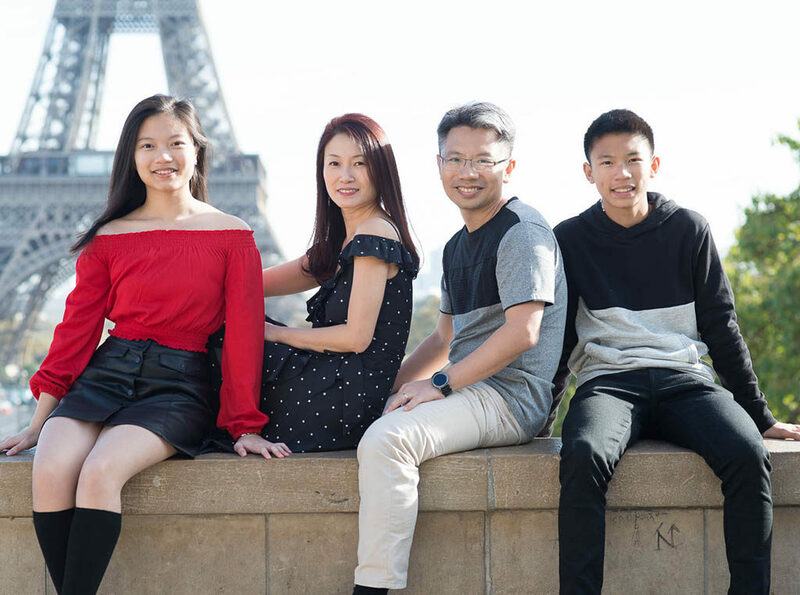 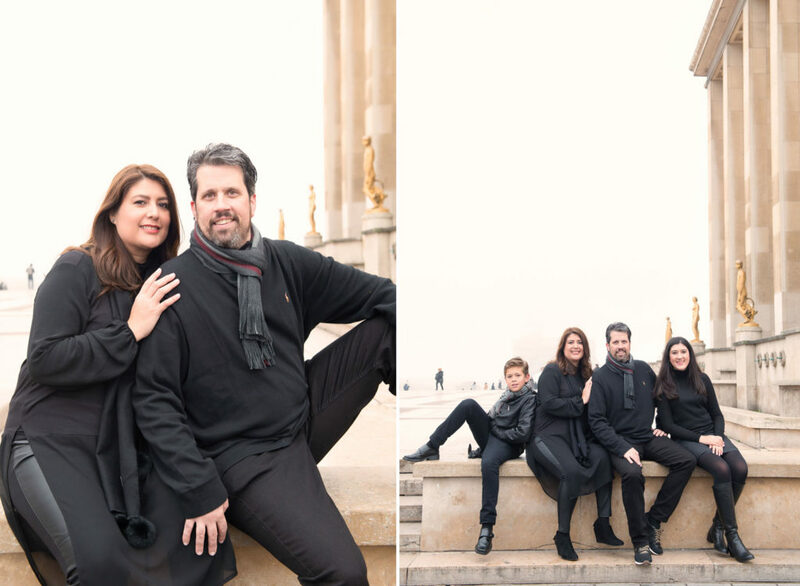 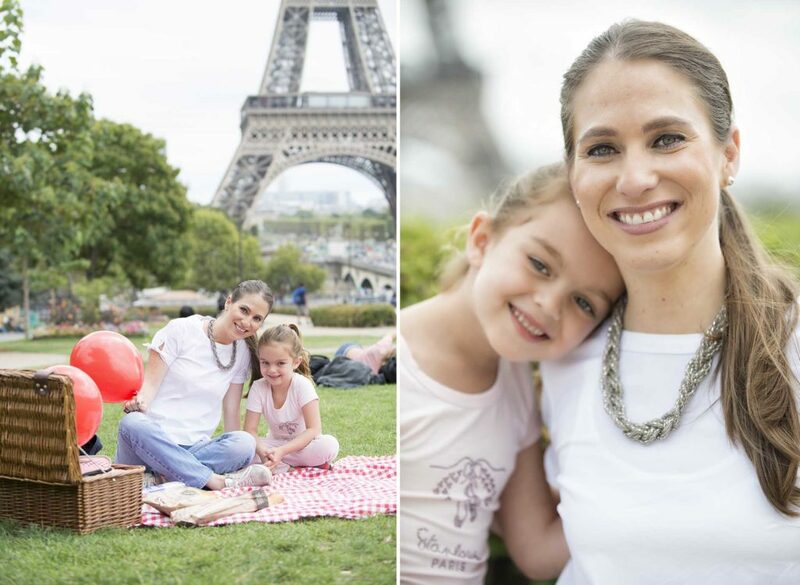 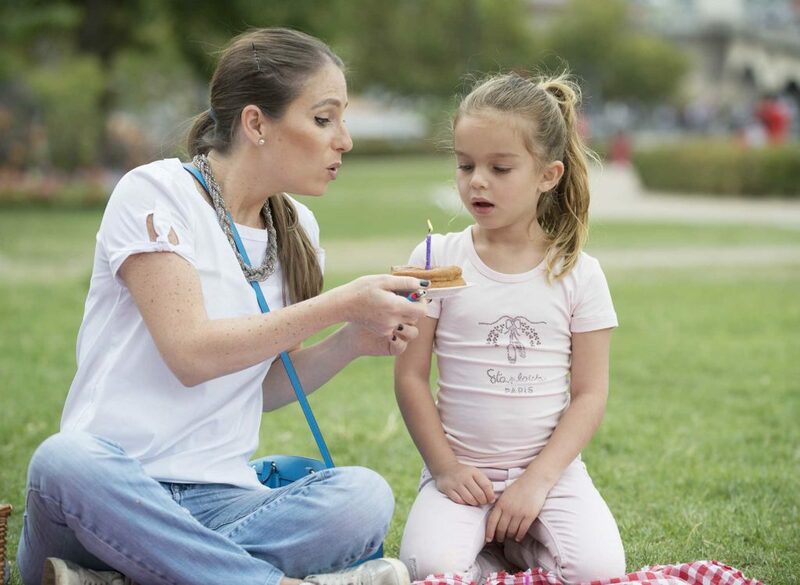 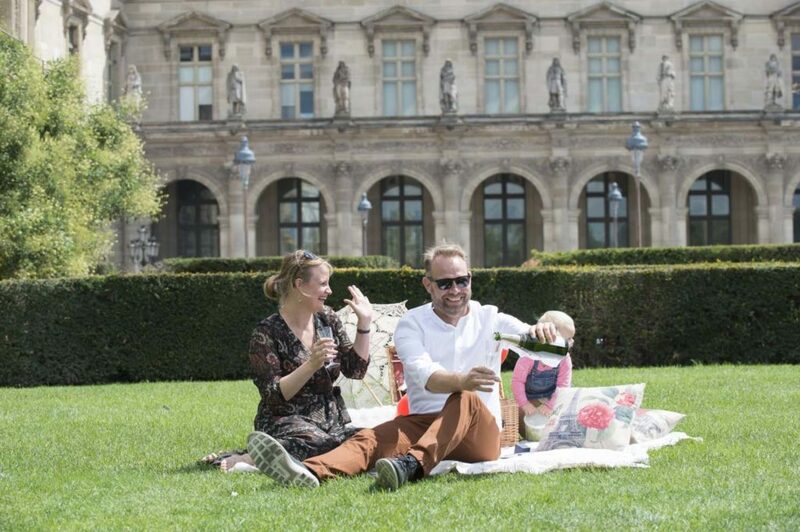 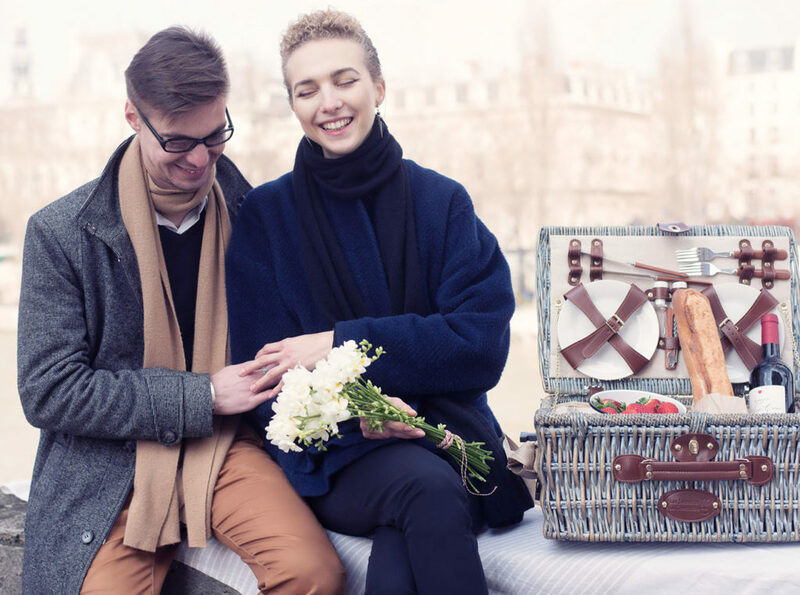 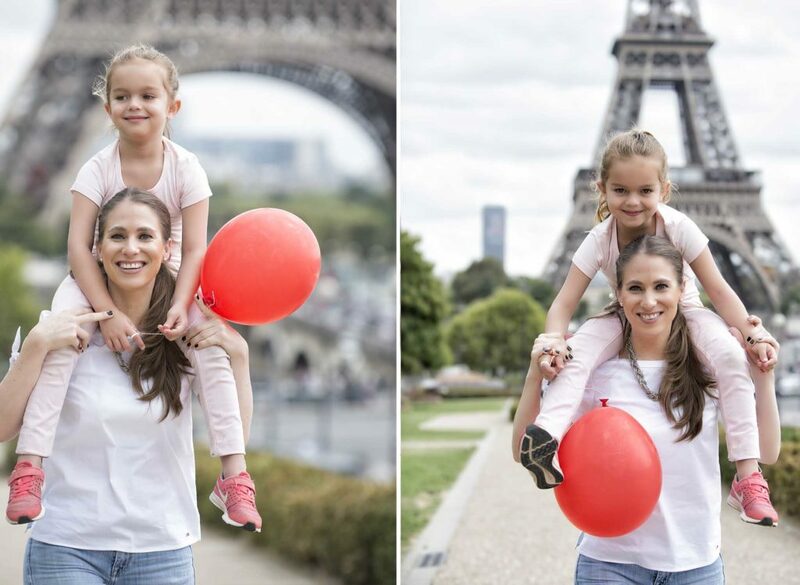 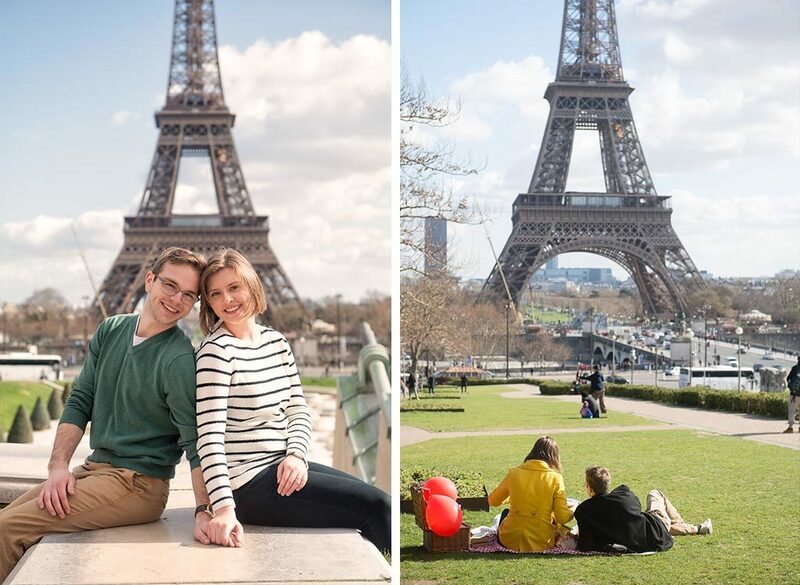 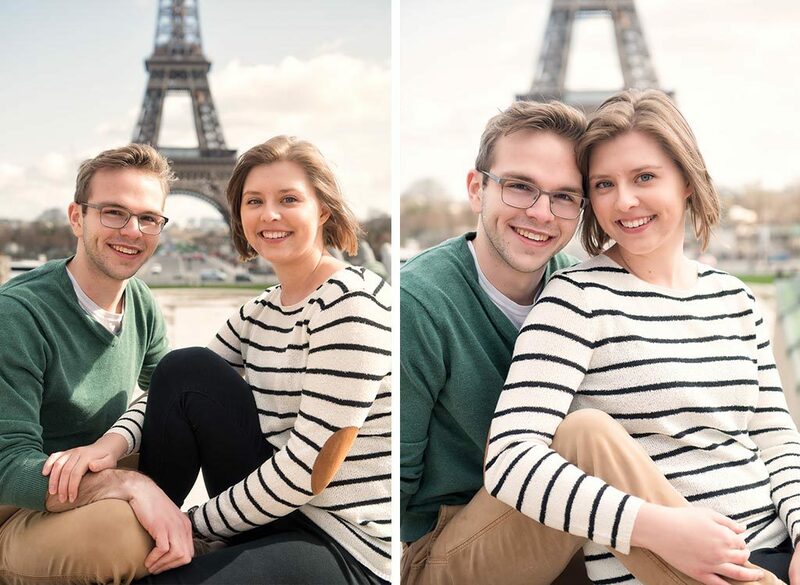 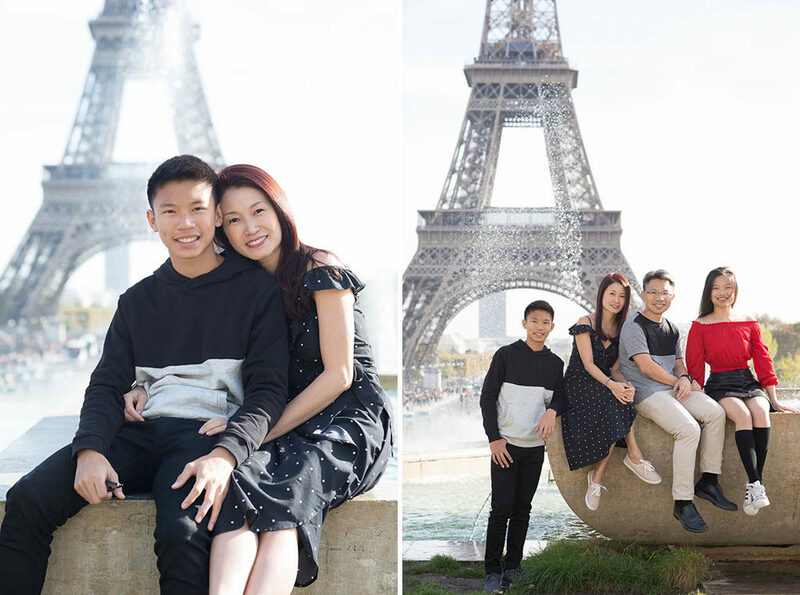 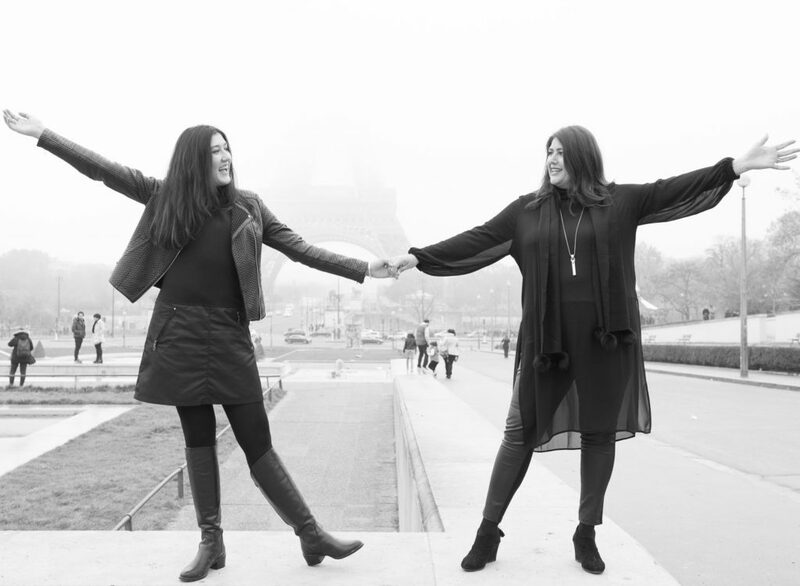 They enjoyed one of our picnic at the Trocadero overlooking the eiffel tower on their very first day! 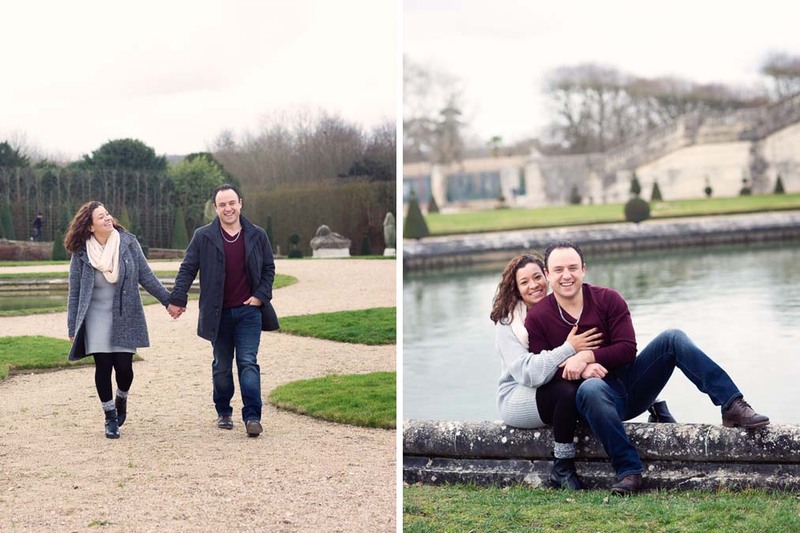 Olivier our skillful photographer took them around the site for a few memory photographs. 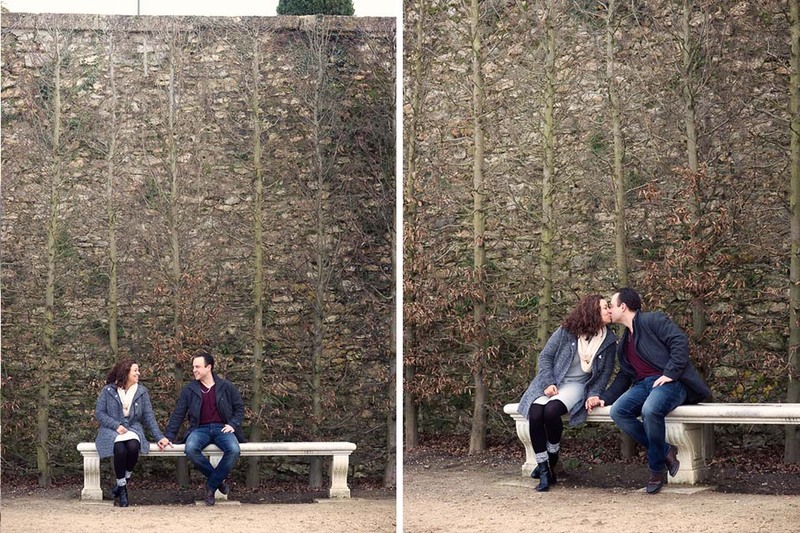 Here a few photographs of their couple photo session. 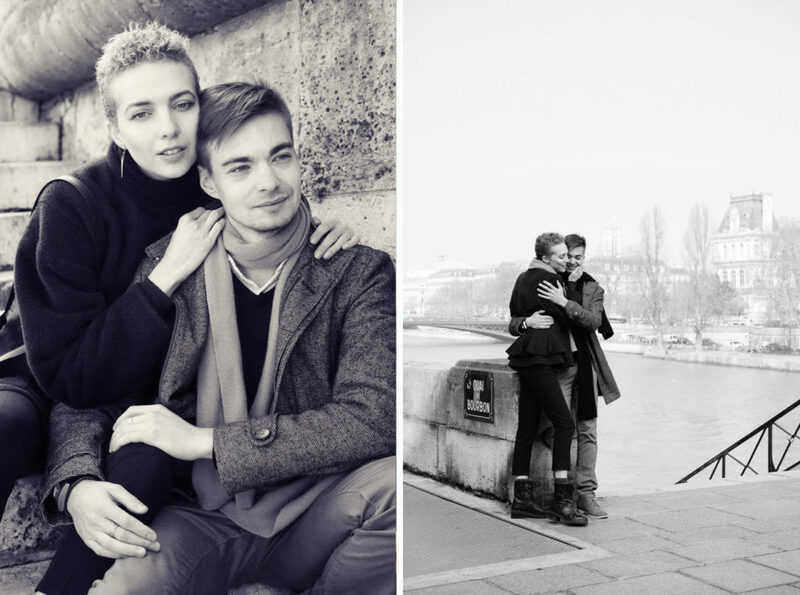 They look so happy together. 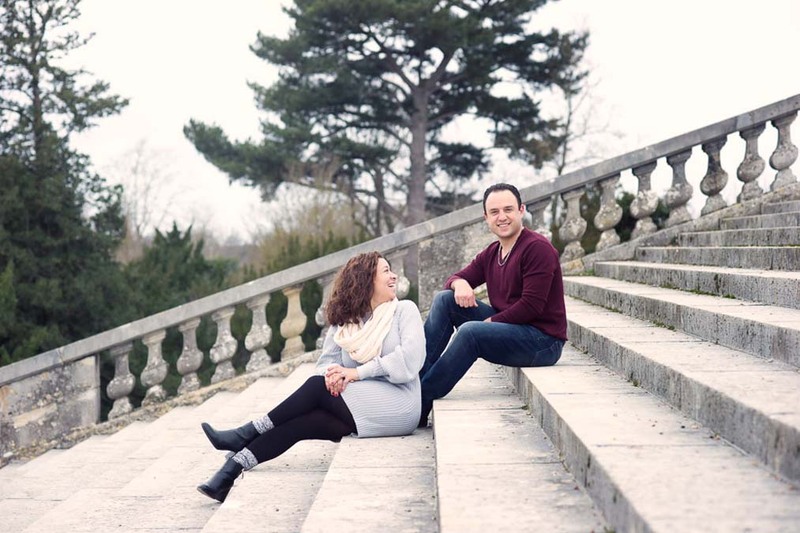 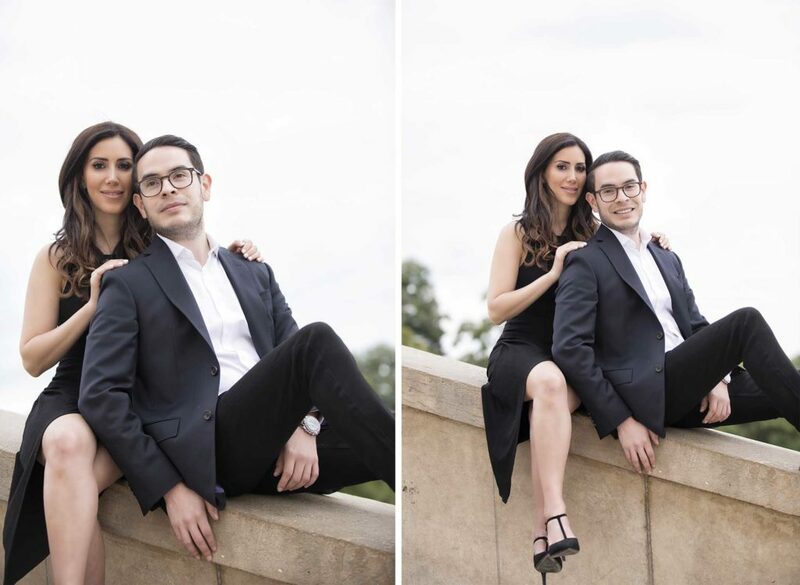 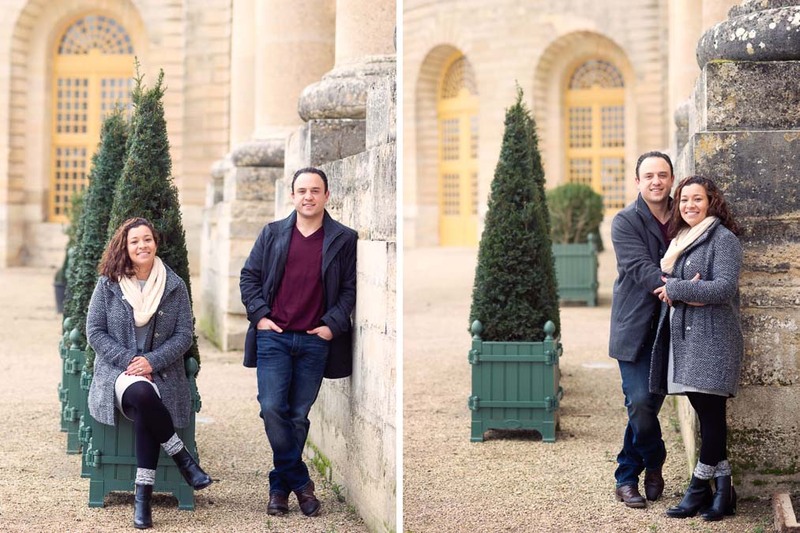 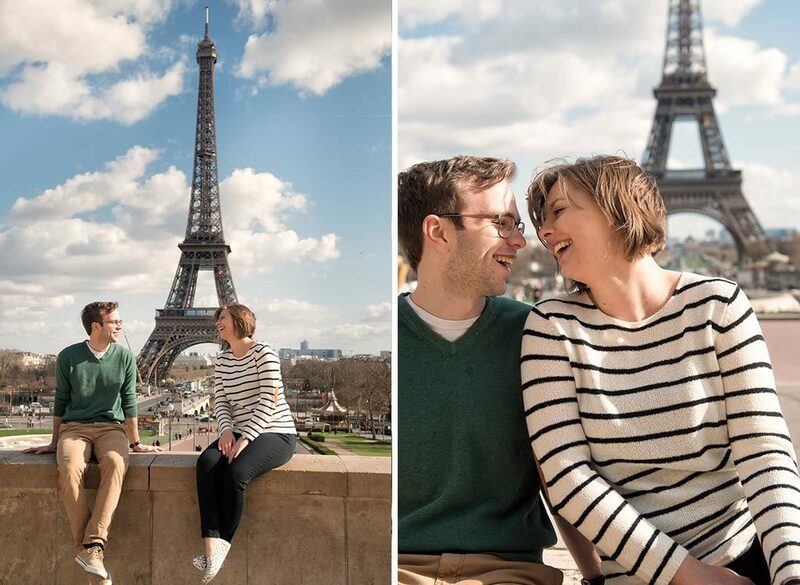 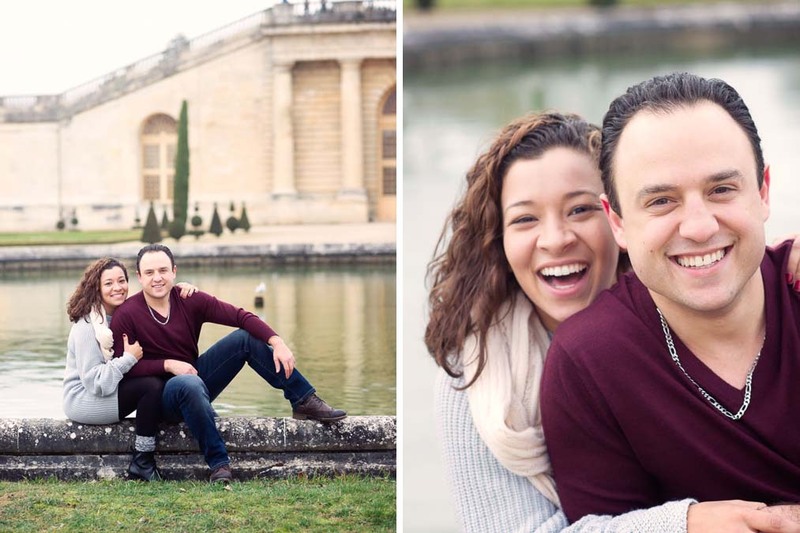 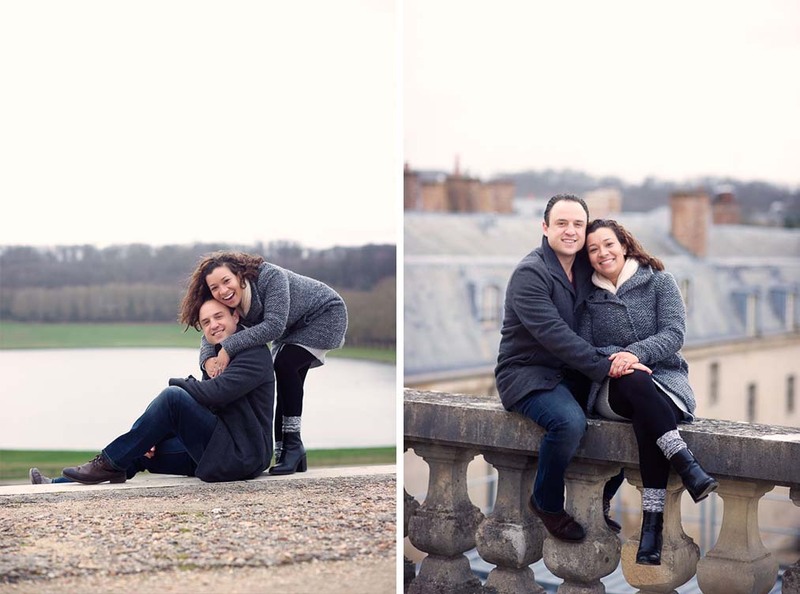 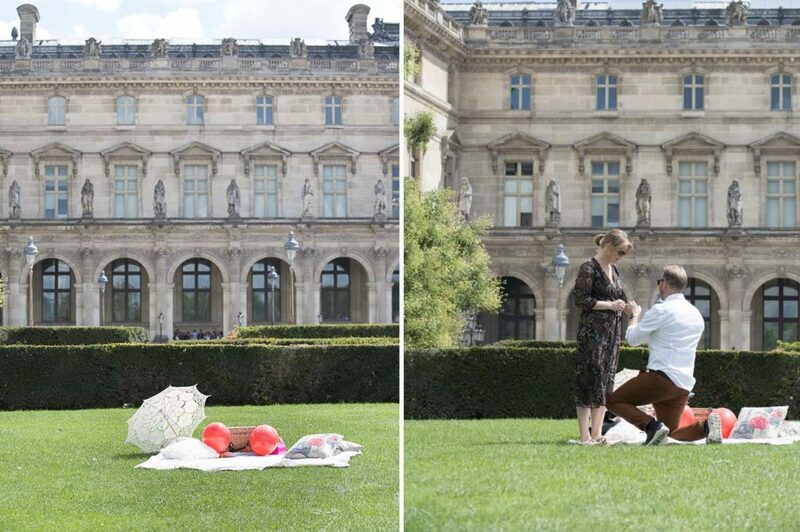 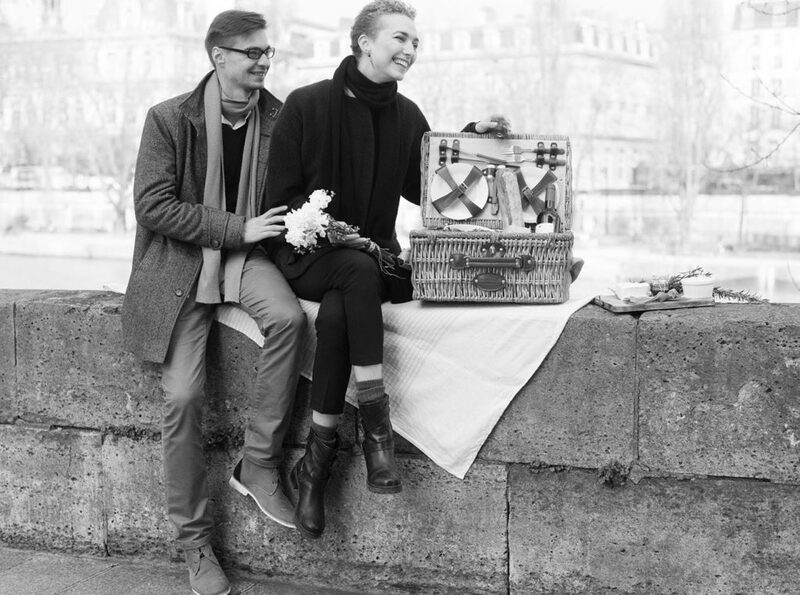 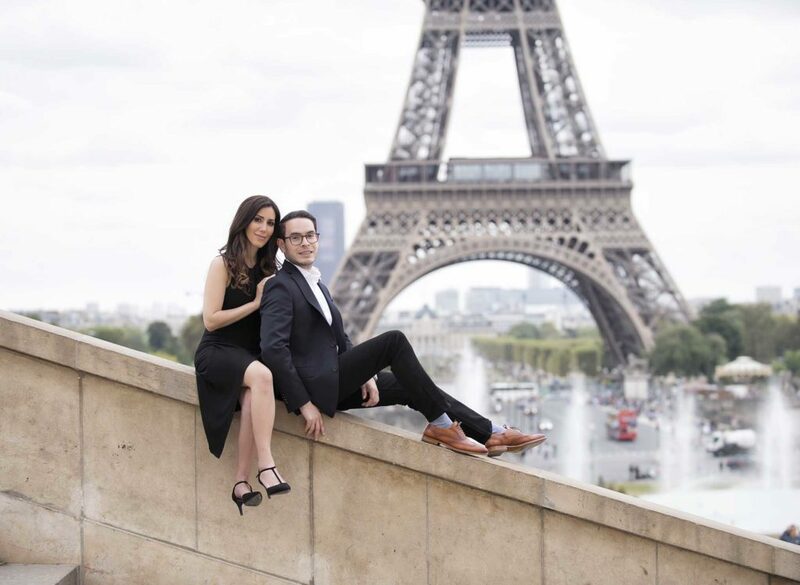 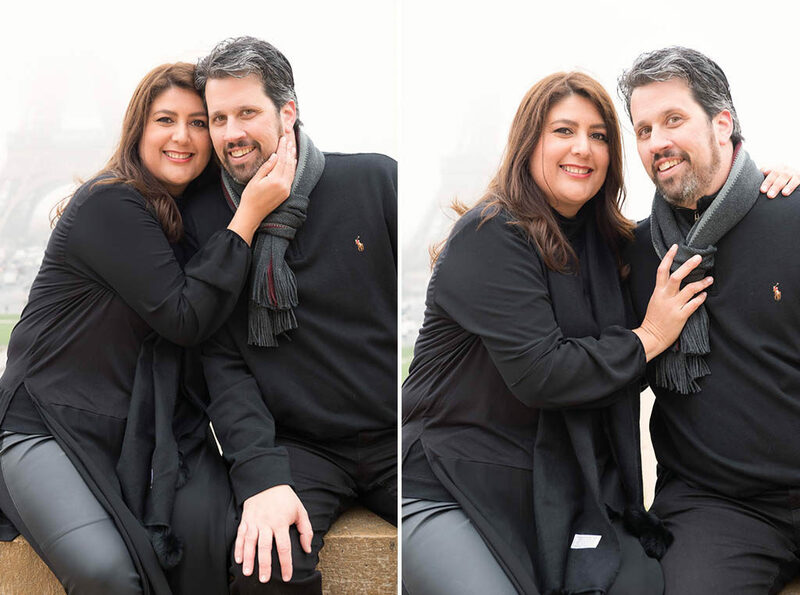 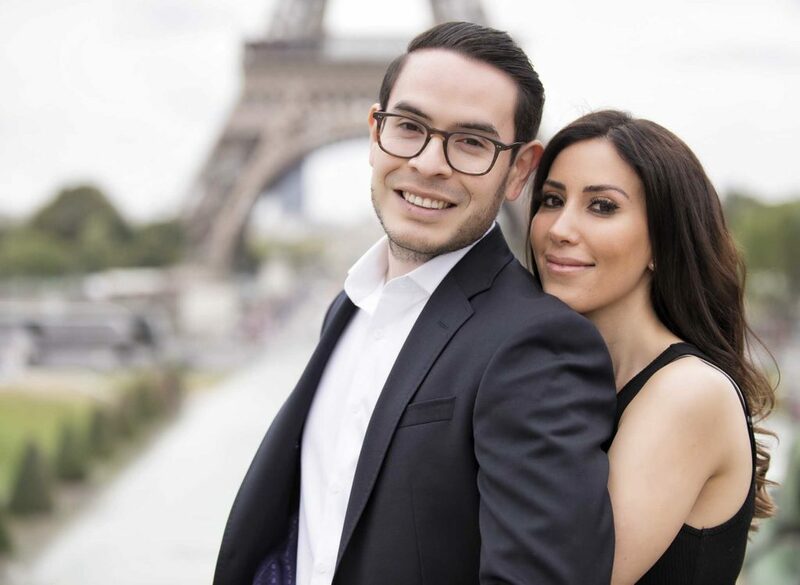 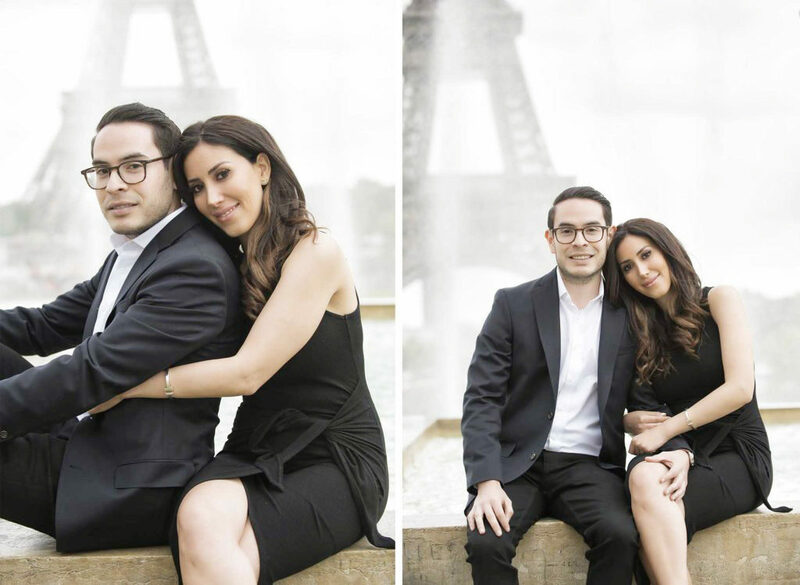 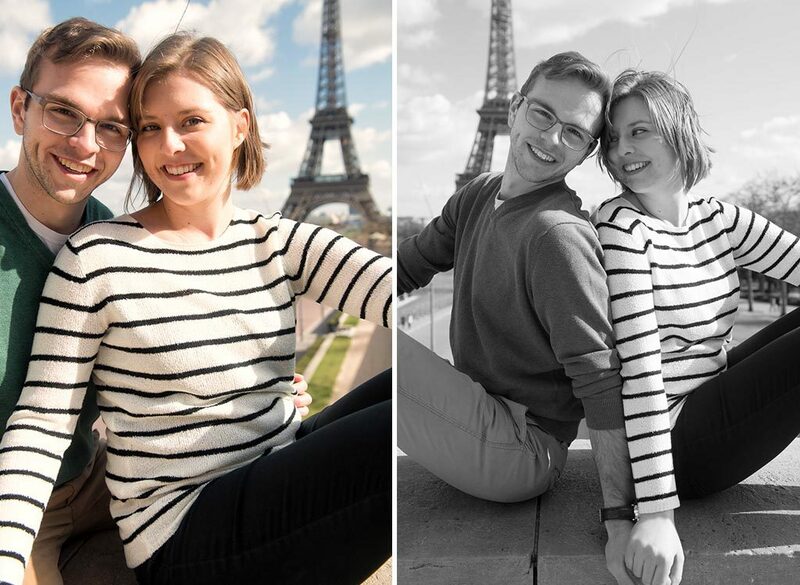 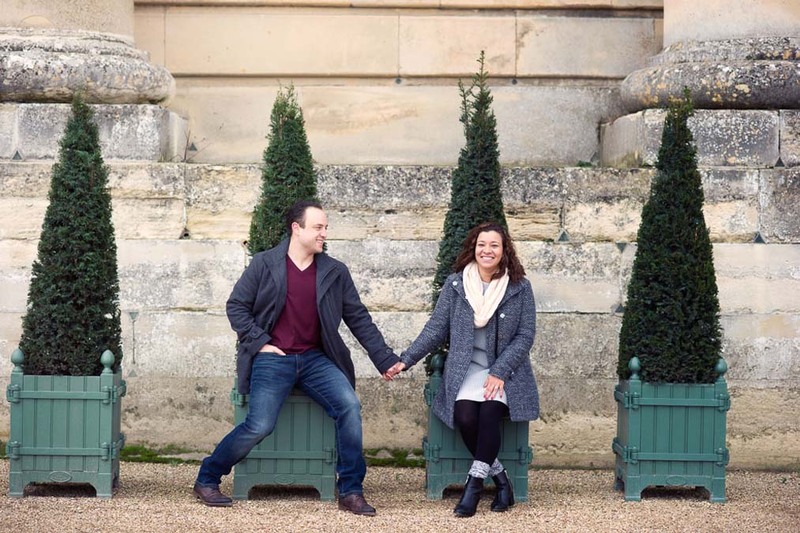 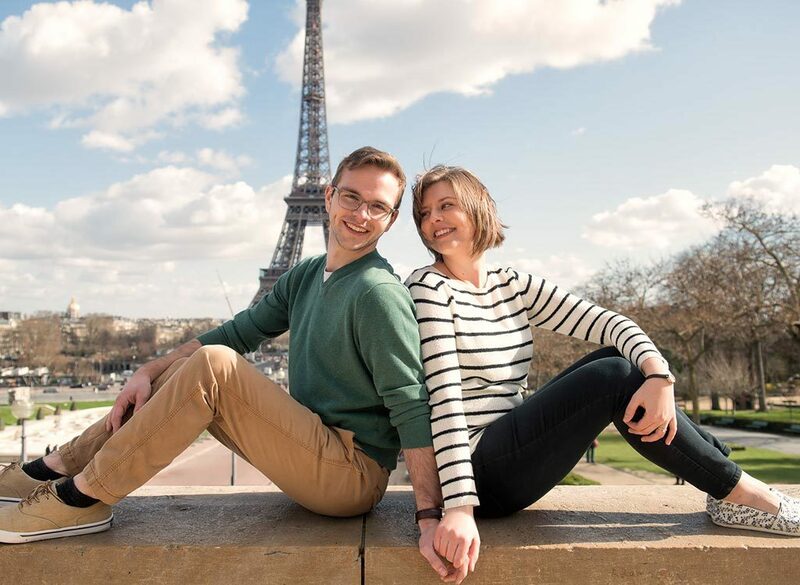 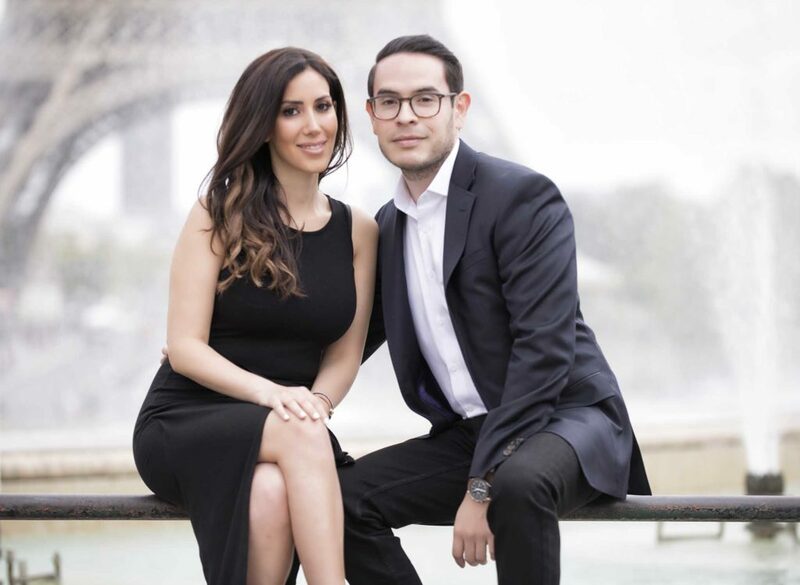 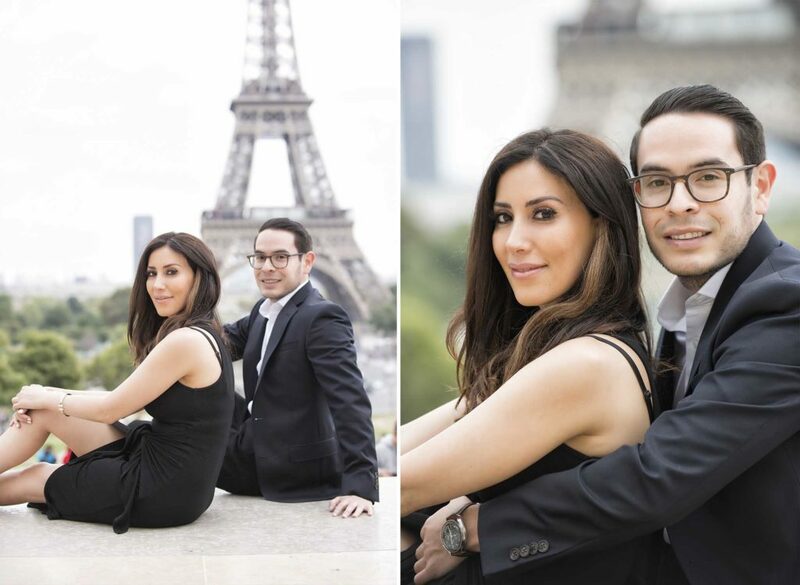 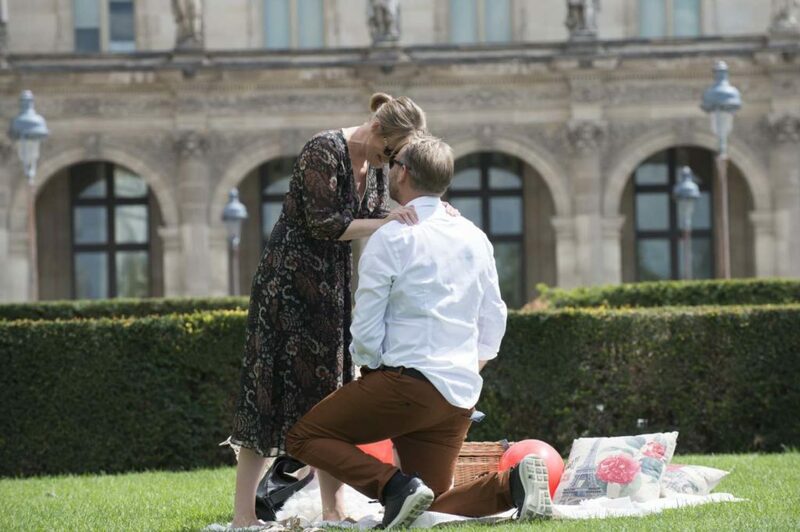 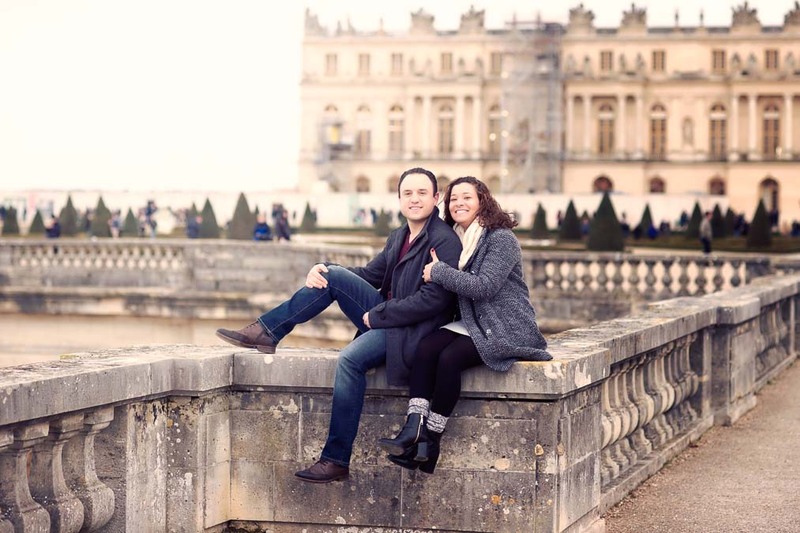 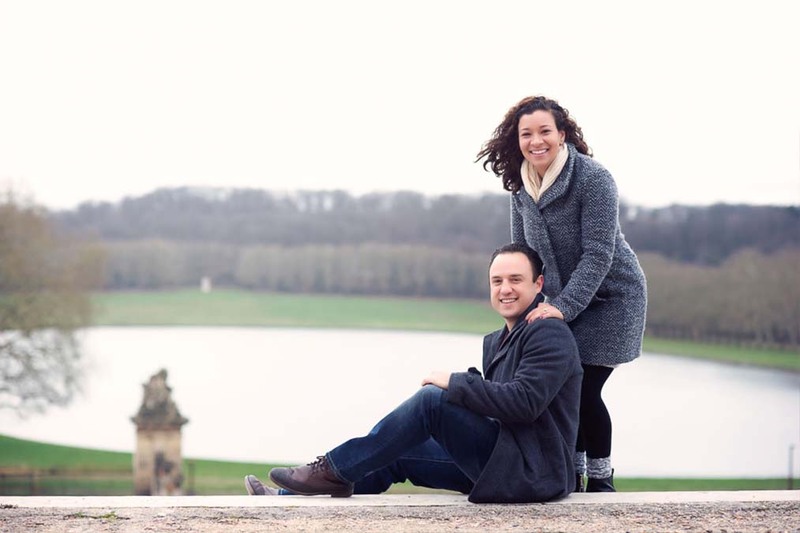 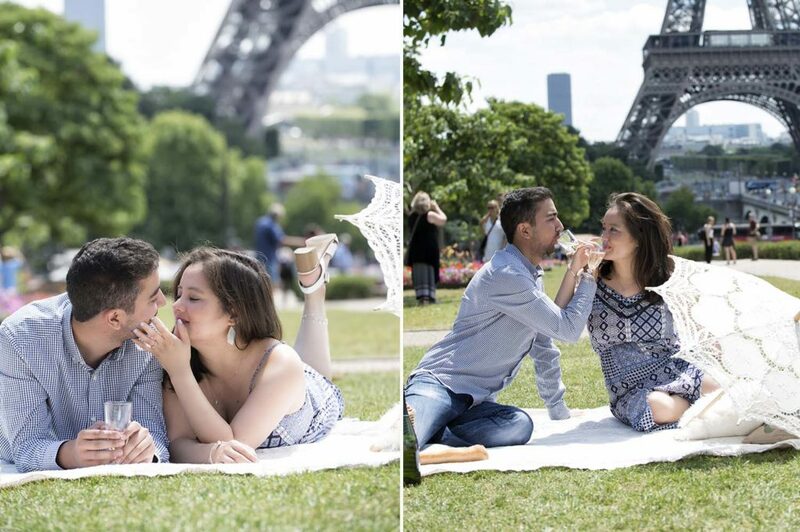 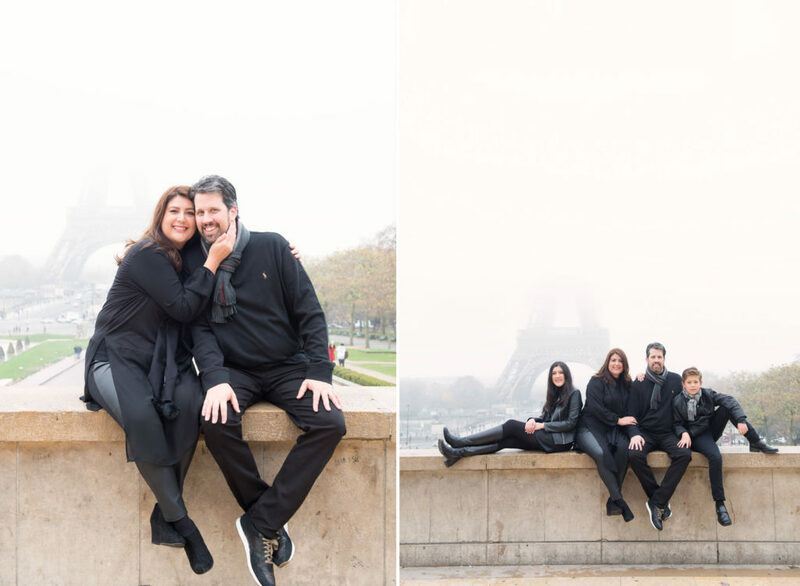 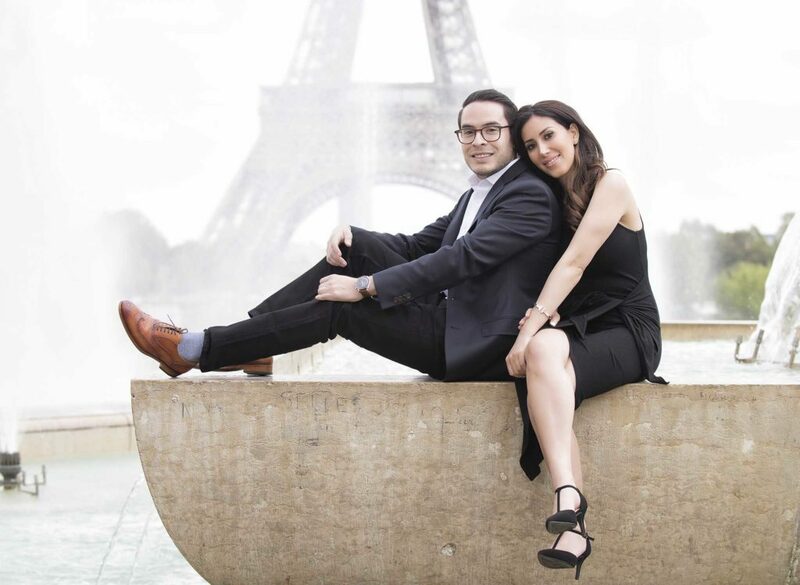 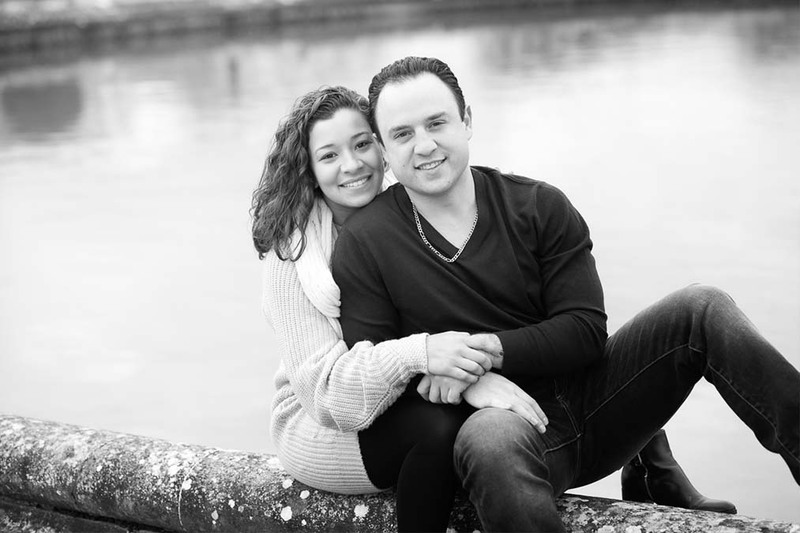 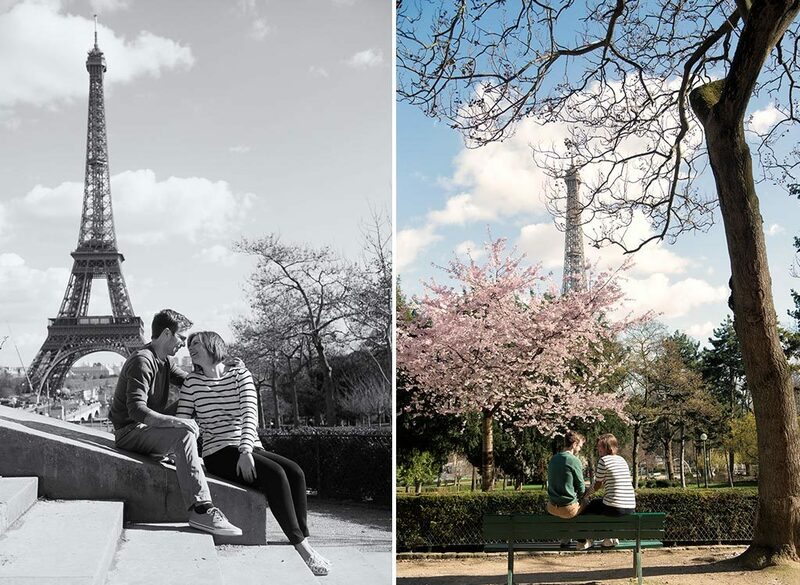 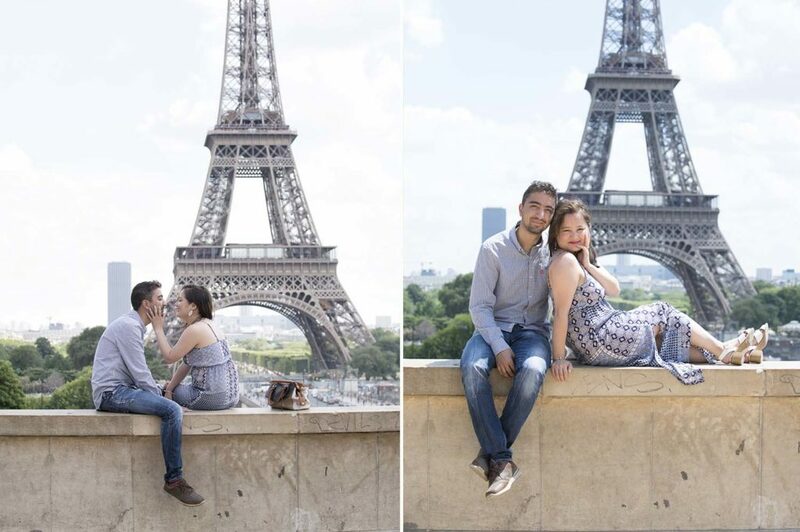 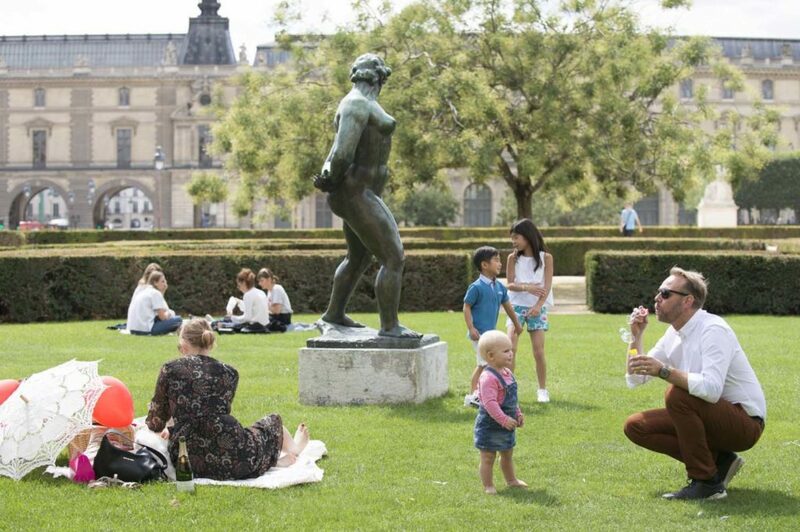 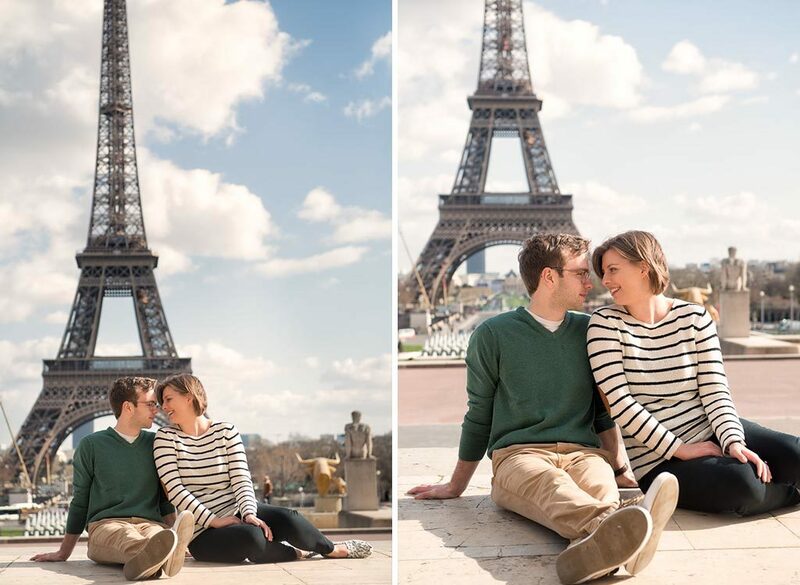 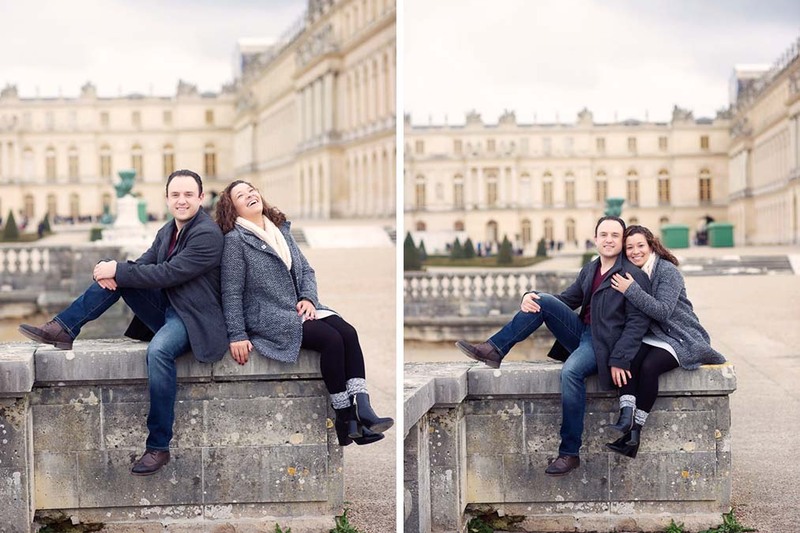 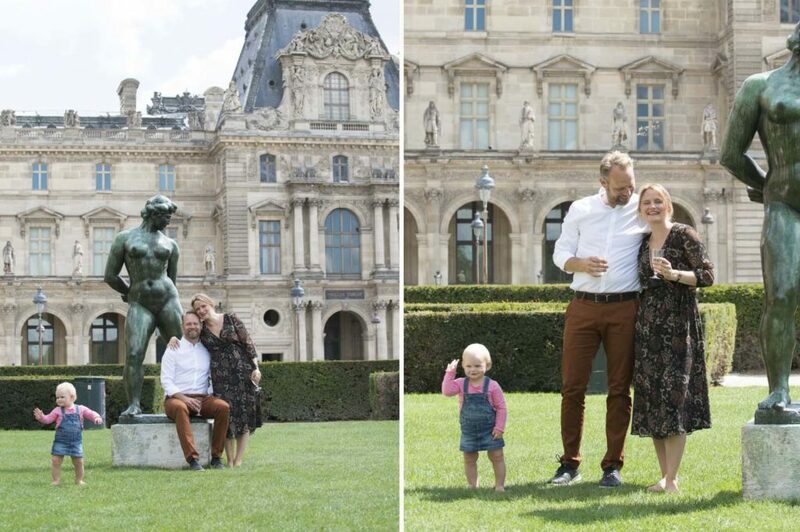 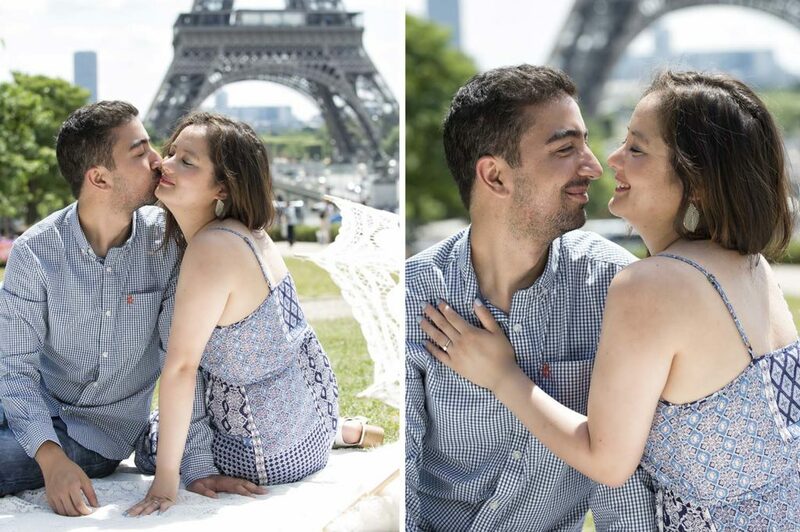 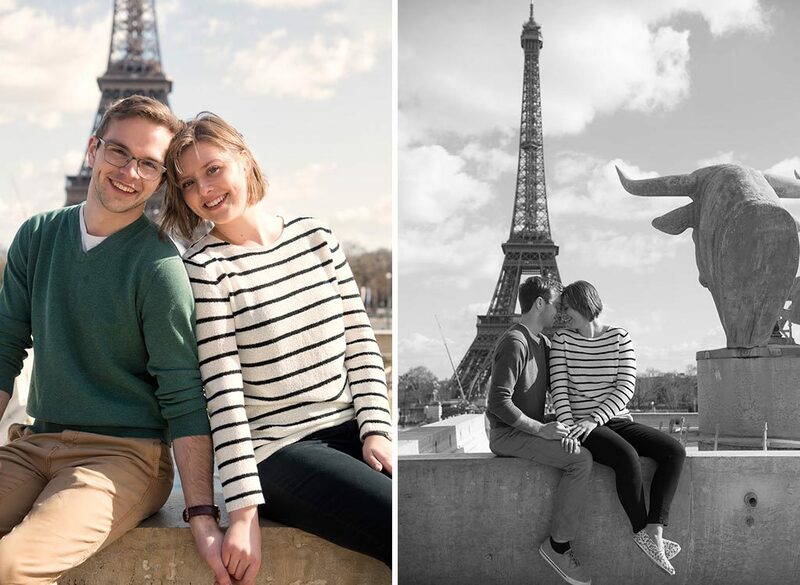 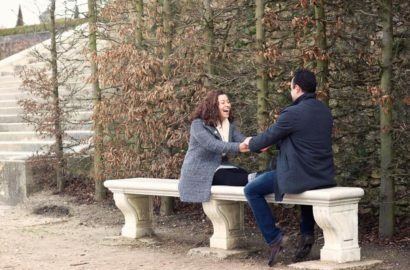 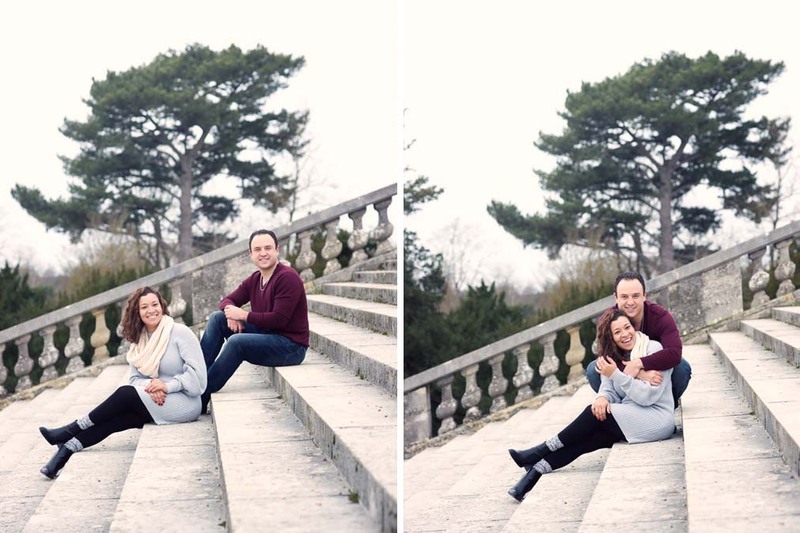 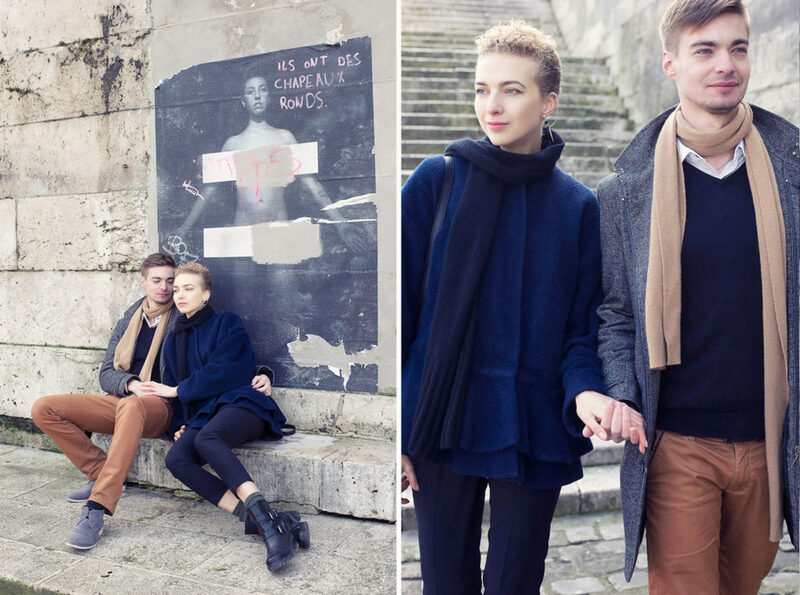 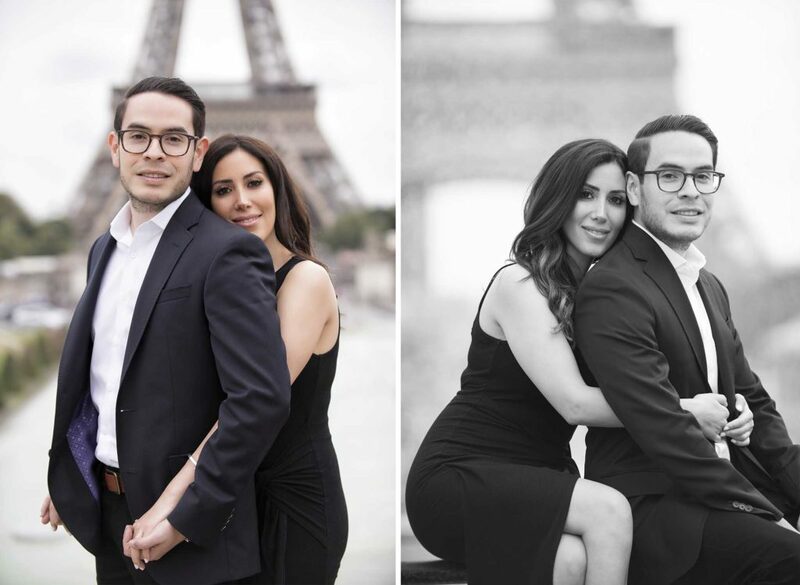 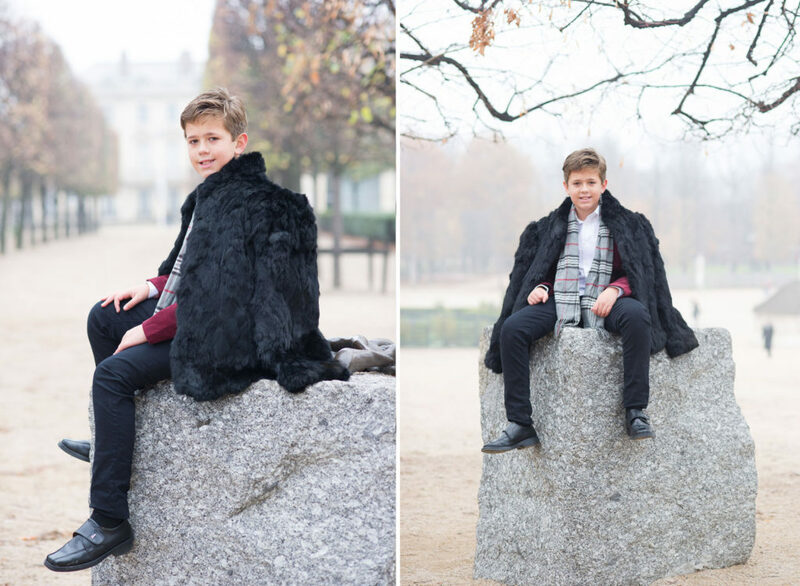 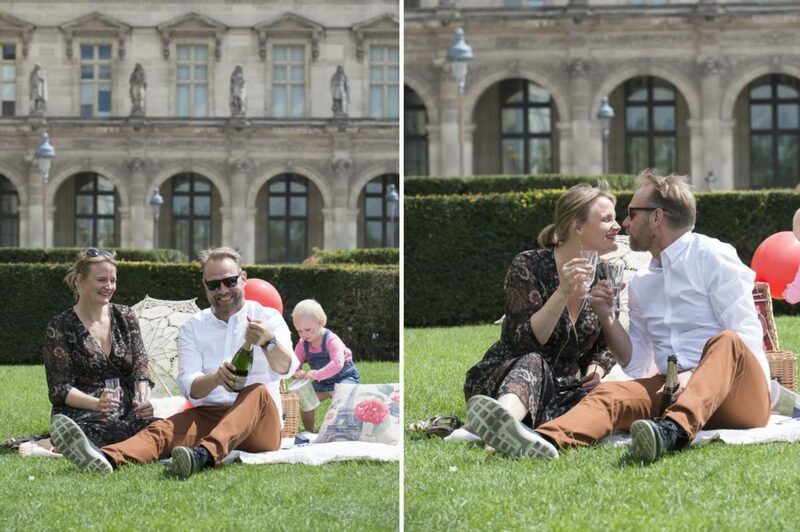 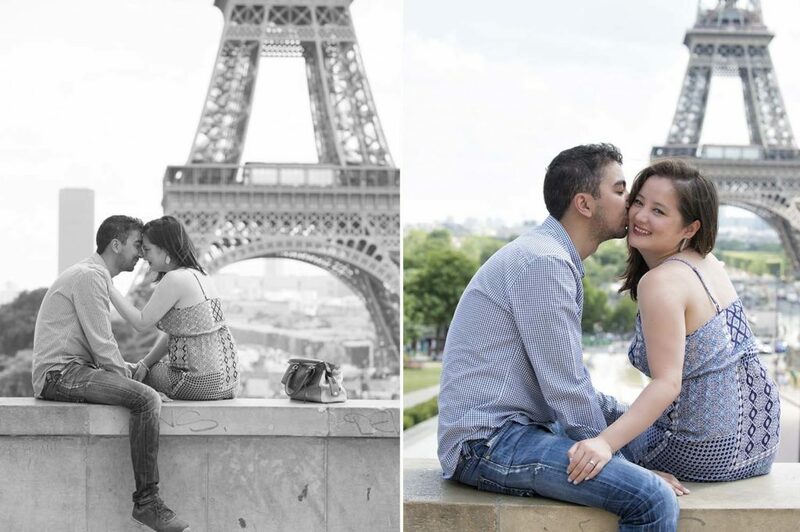 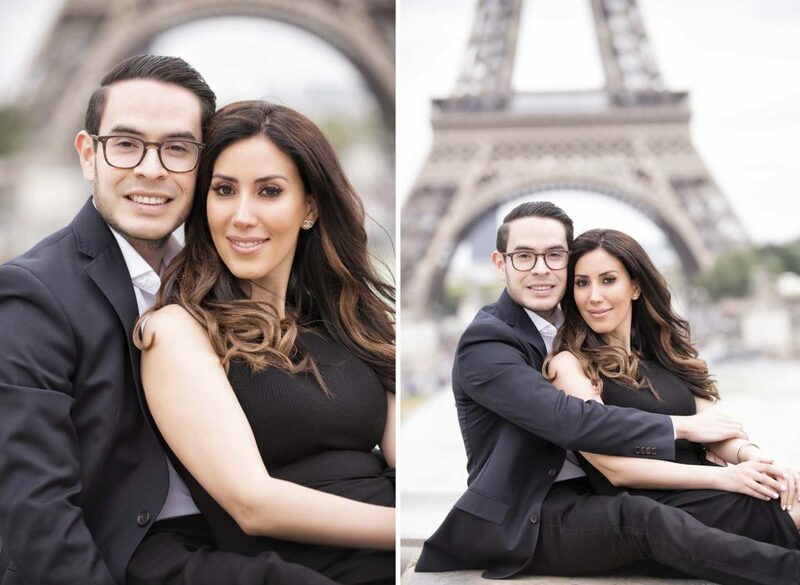 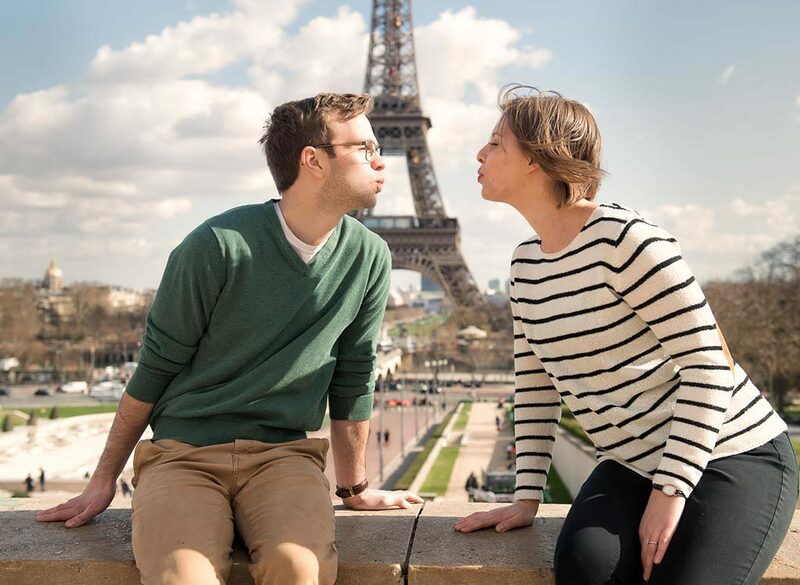 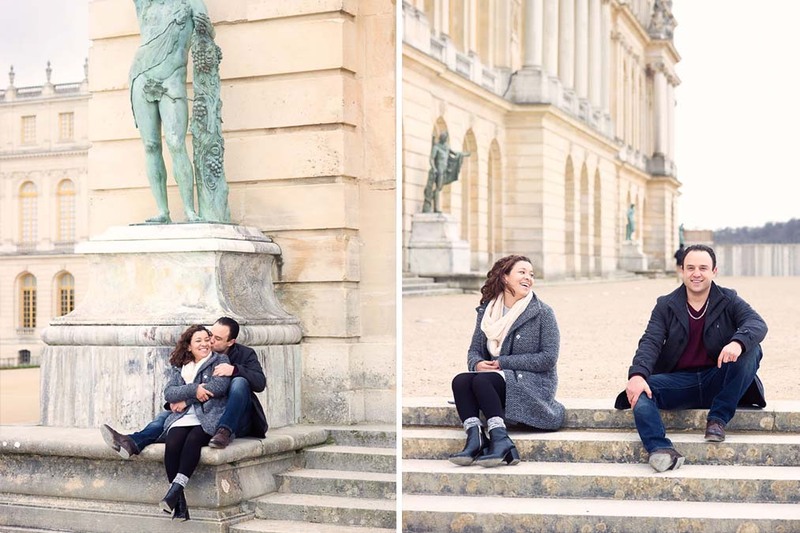 Great job from our photographer, fun and lively story of a couple in love in Paris.